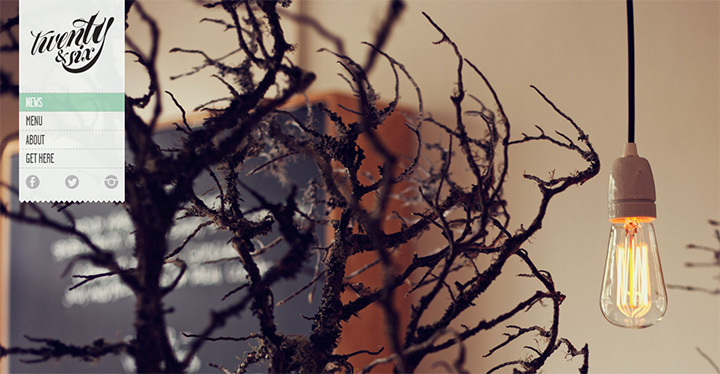 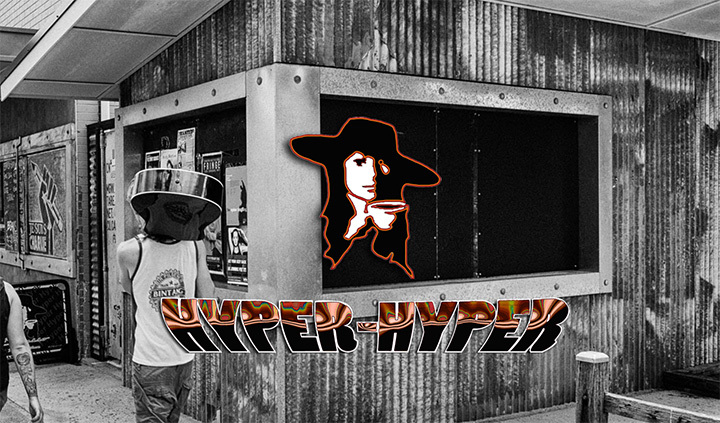 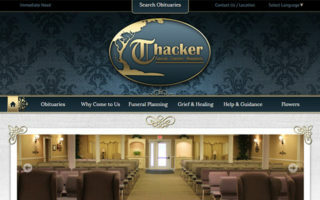 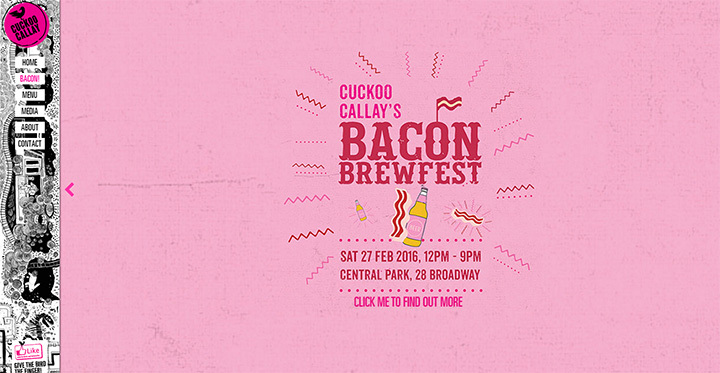 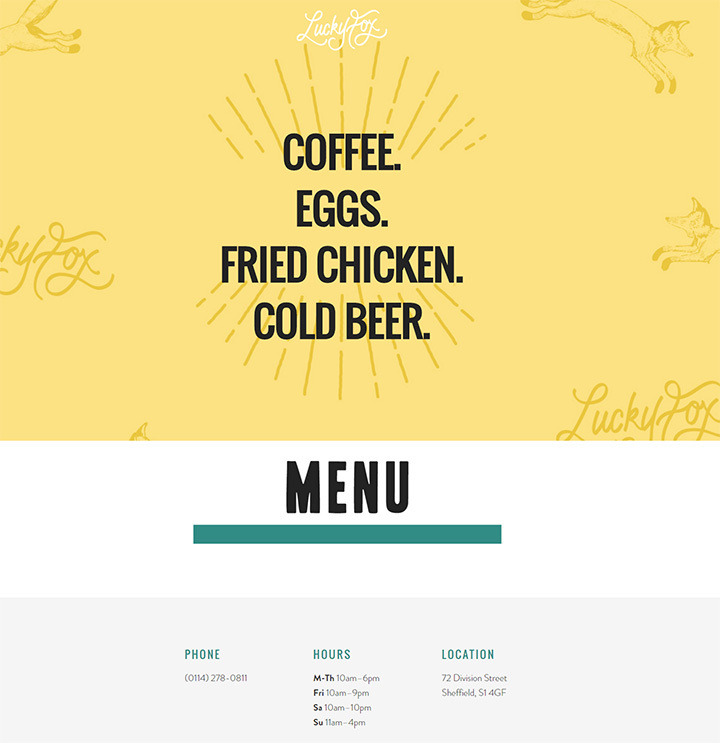 Quality design inspiration is tough to find for niche projects. 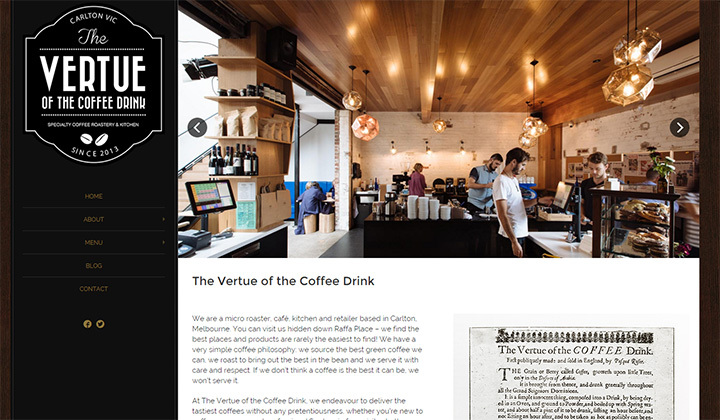 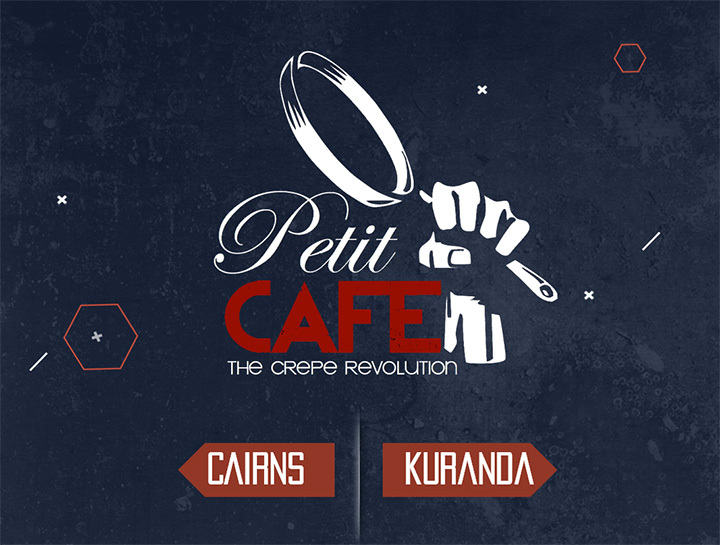 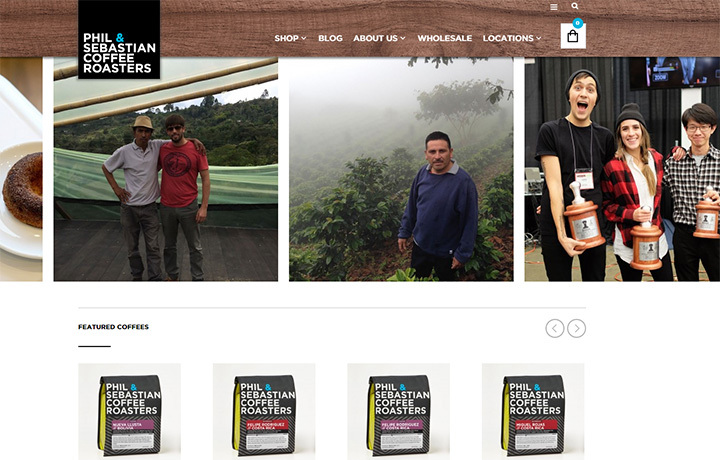 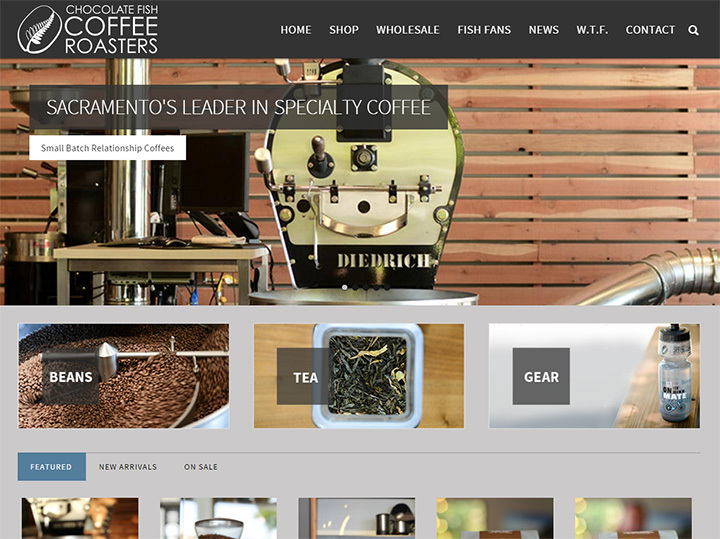 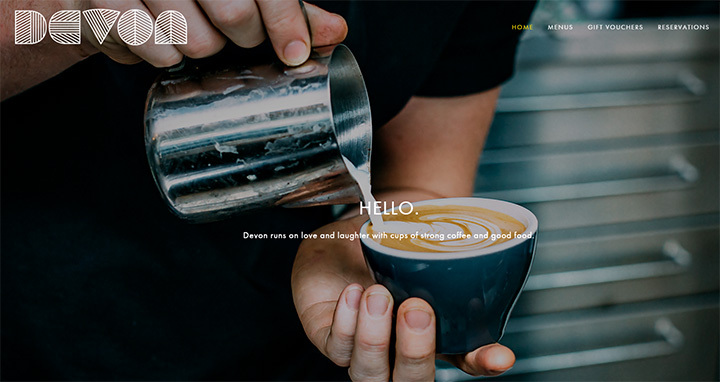 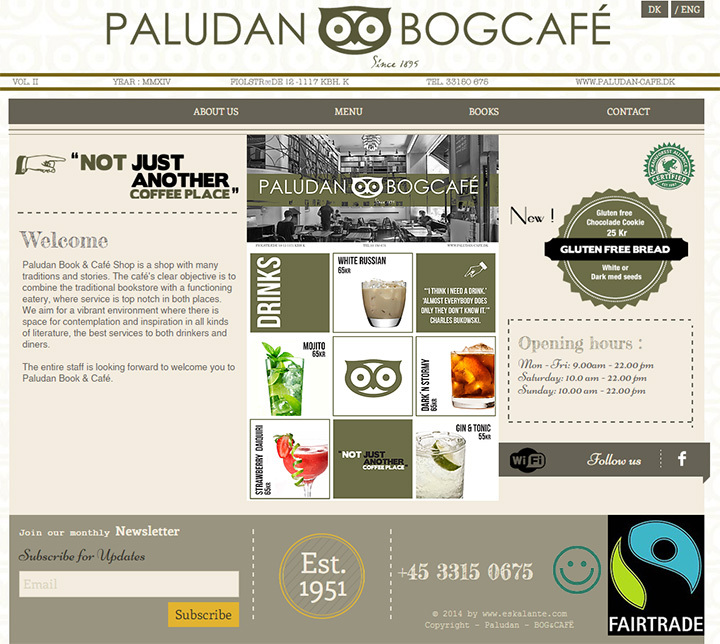 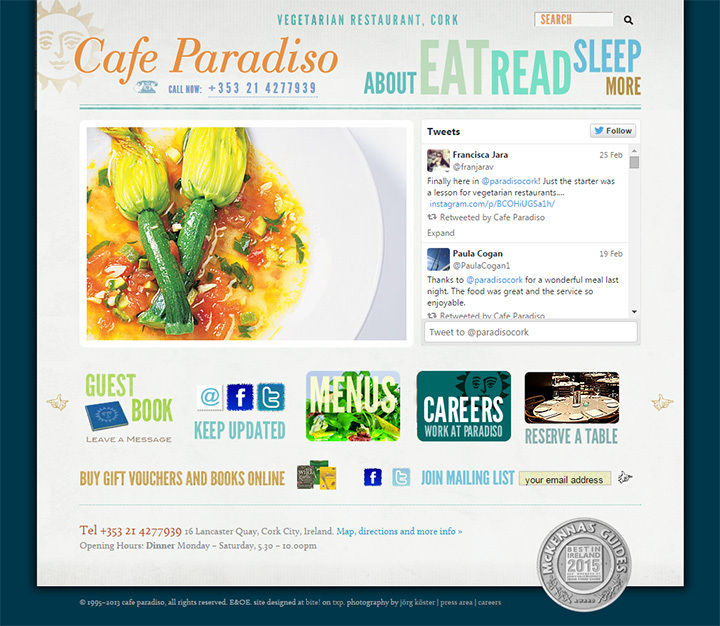 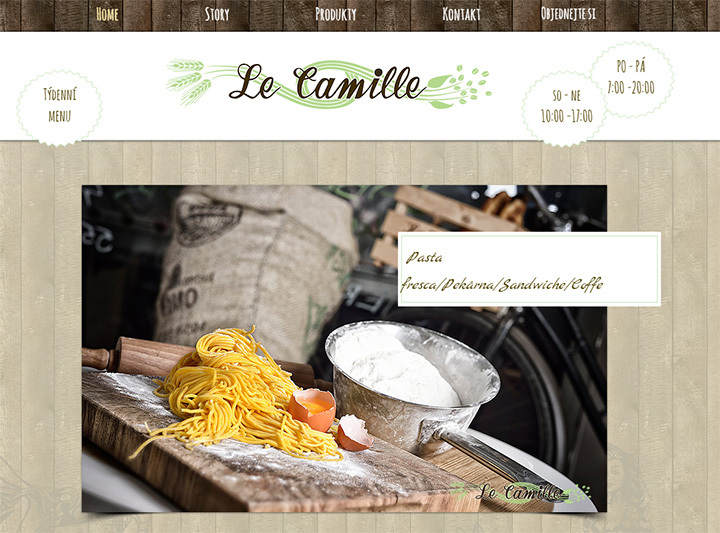 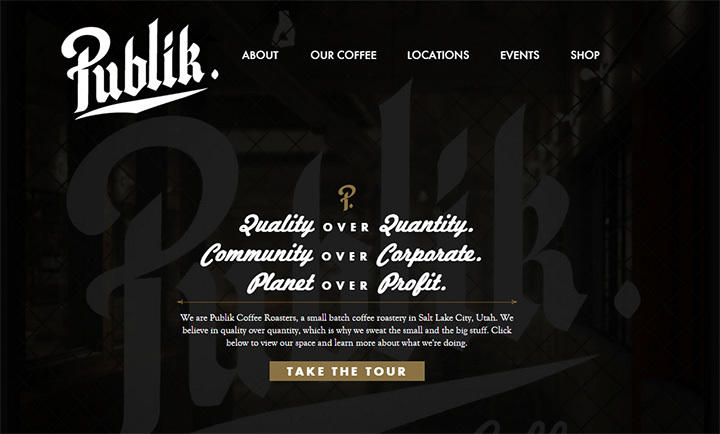 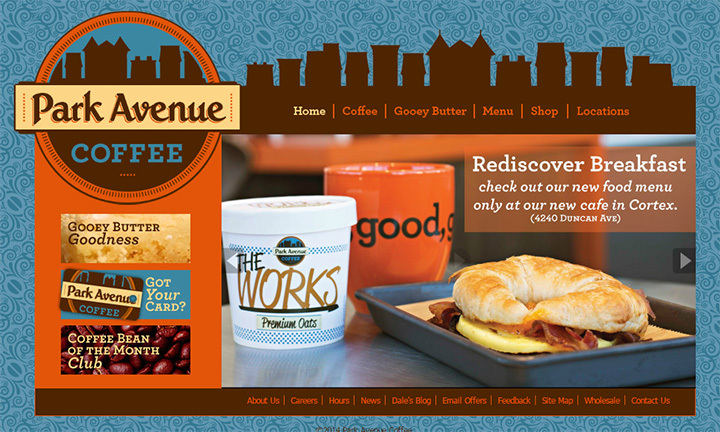 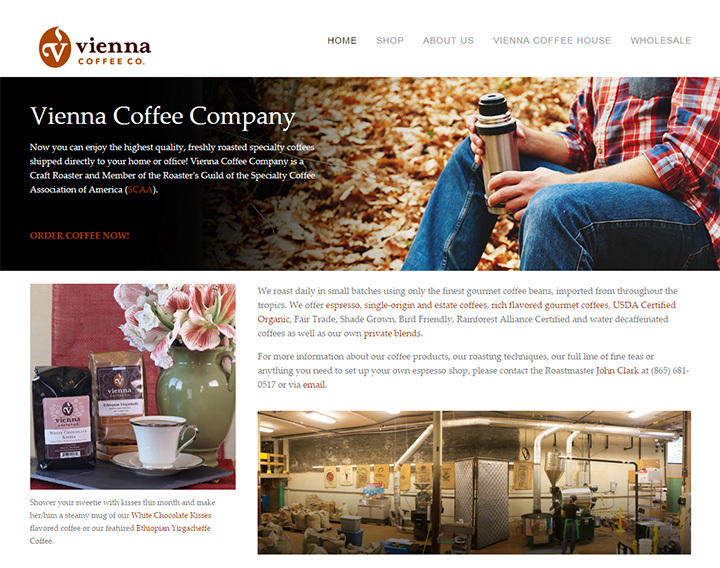 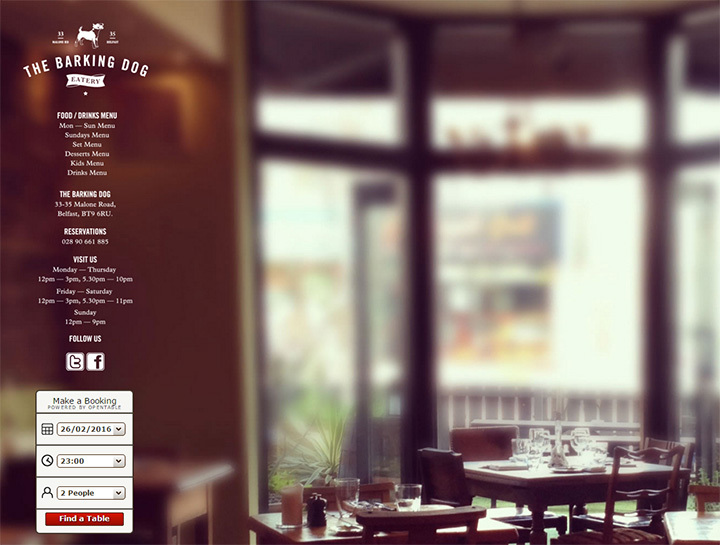 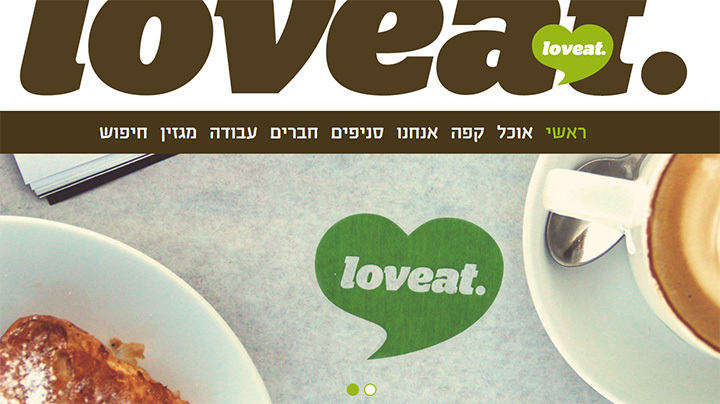 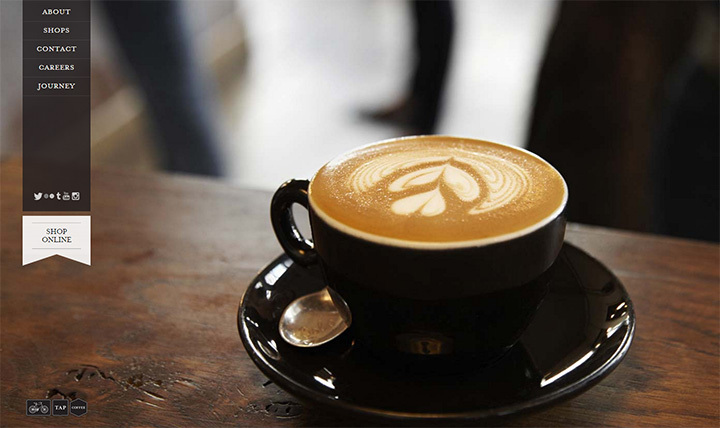 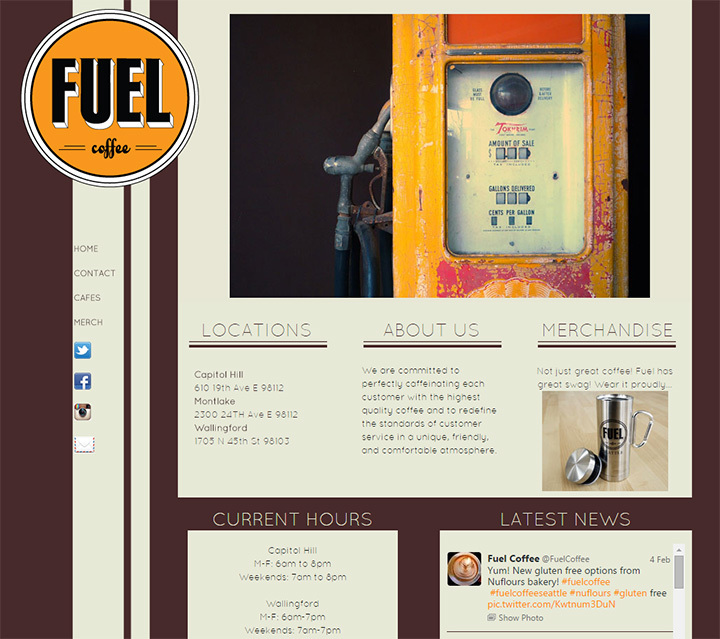 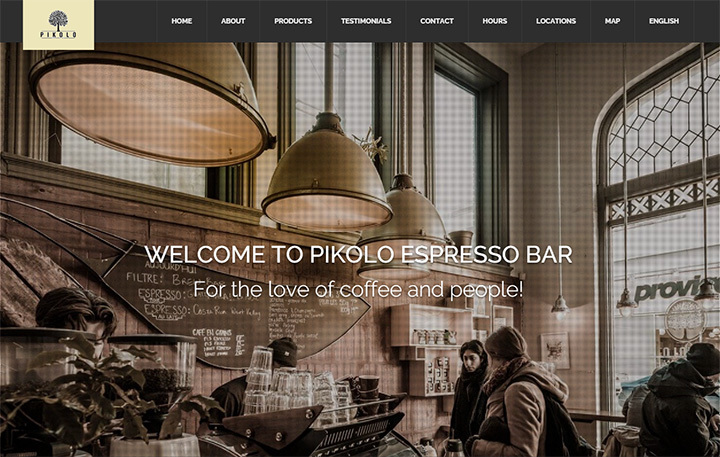 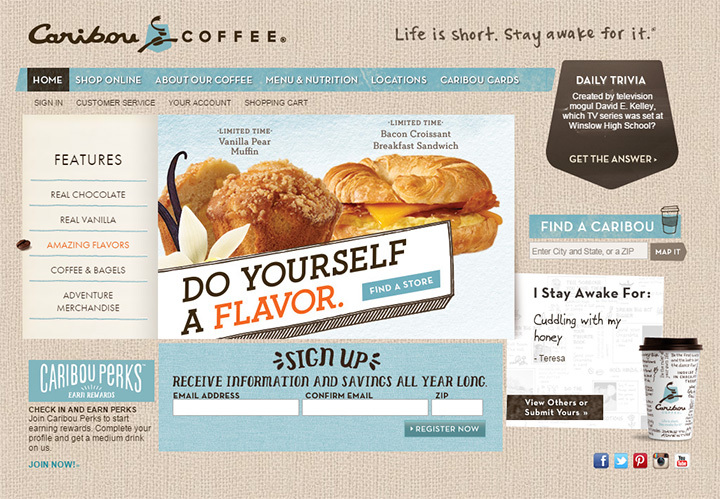 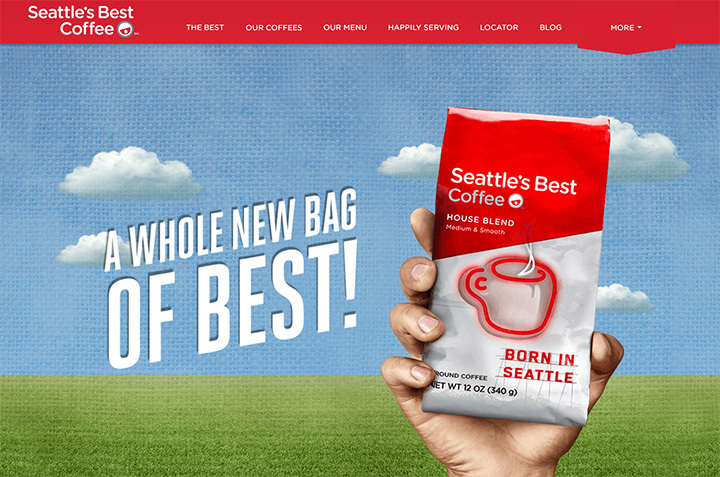 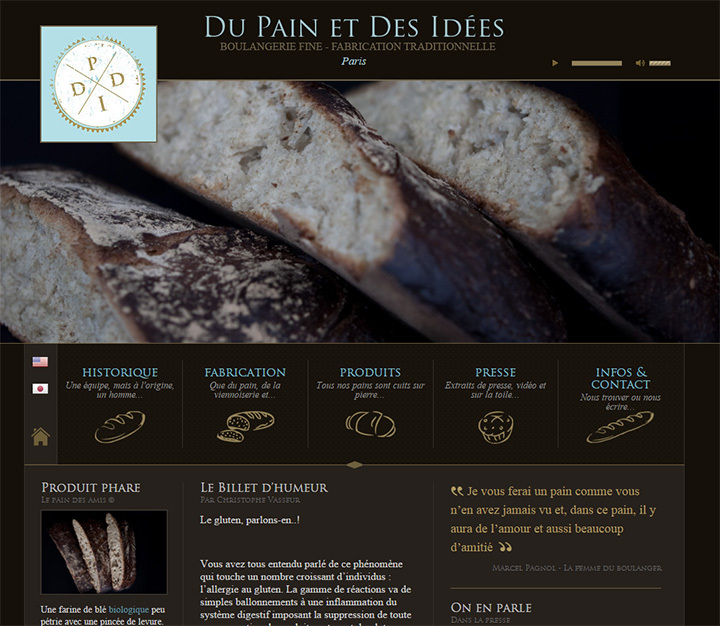 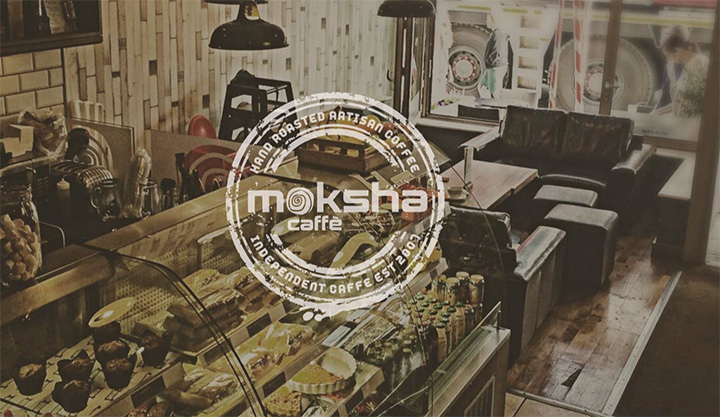 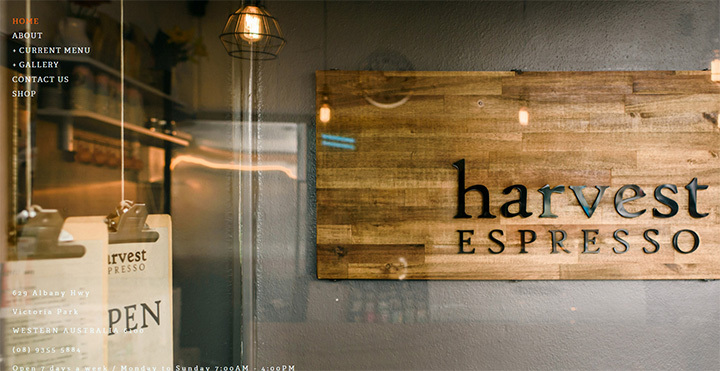 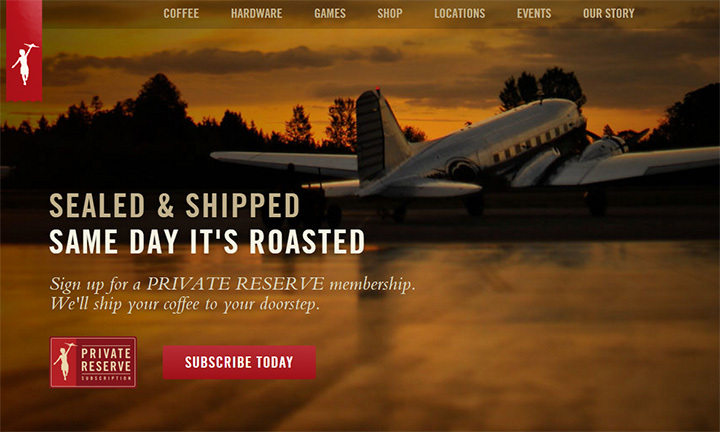 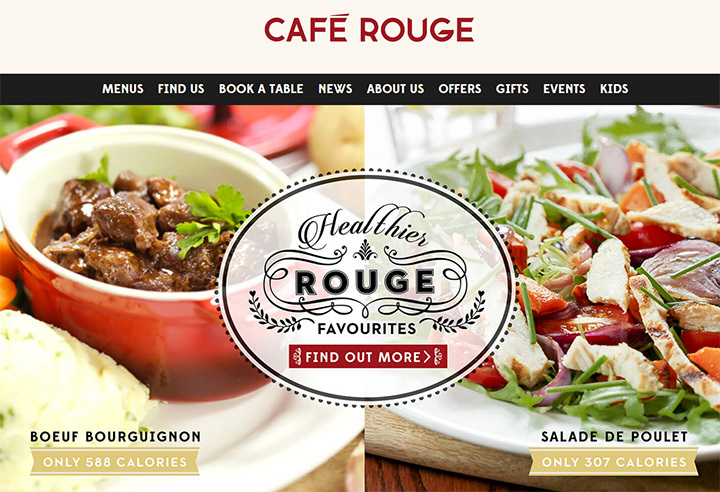 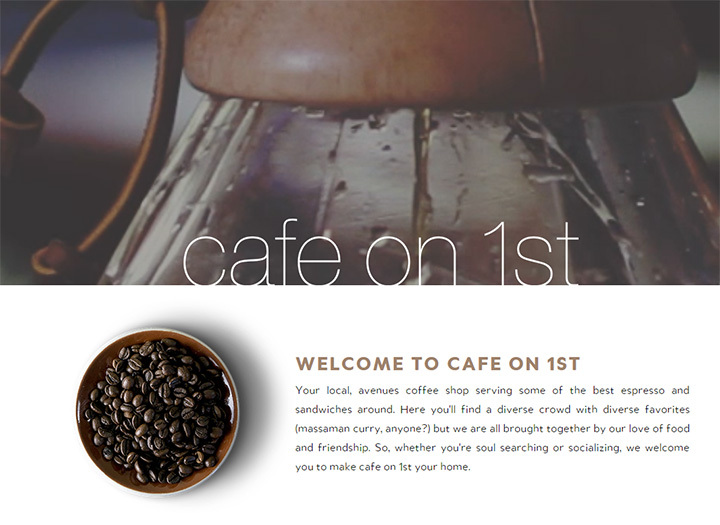 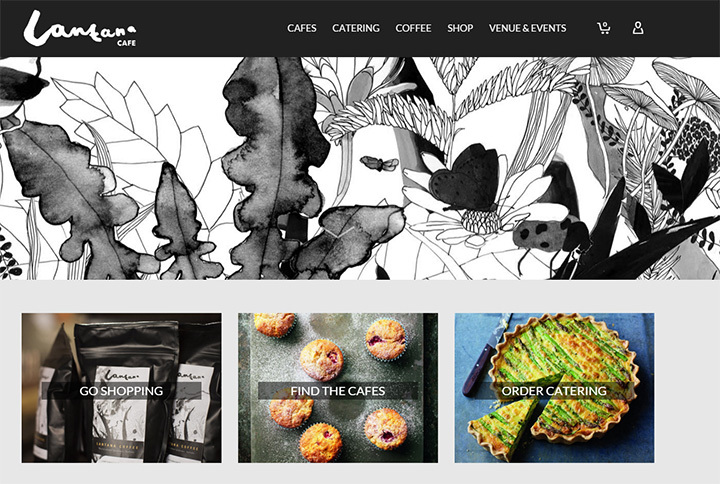 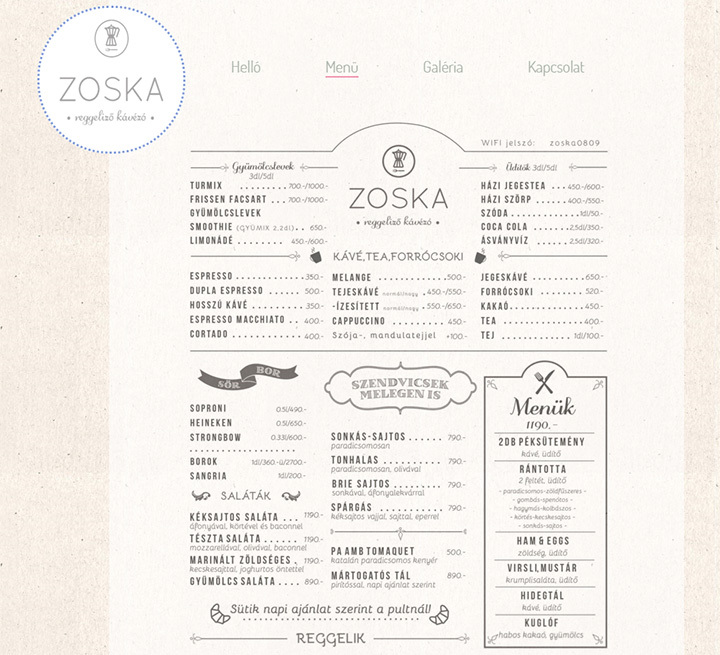 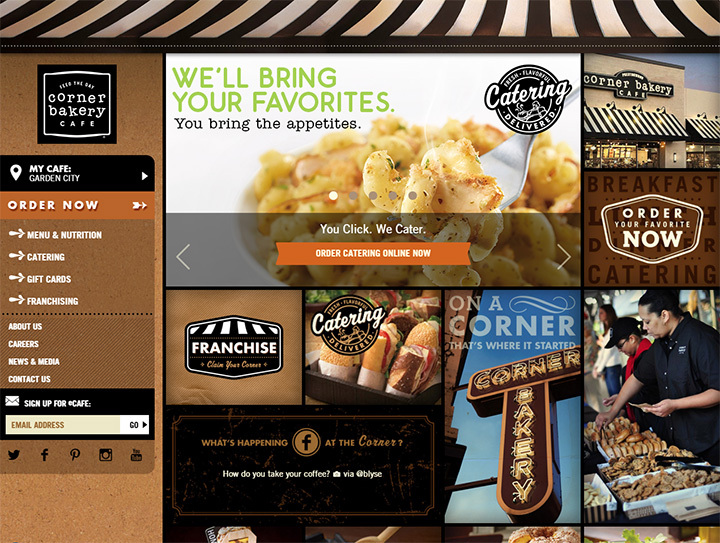 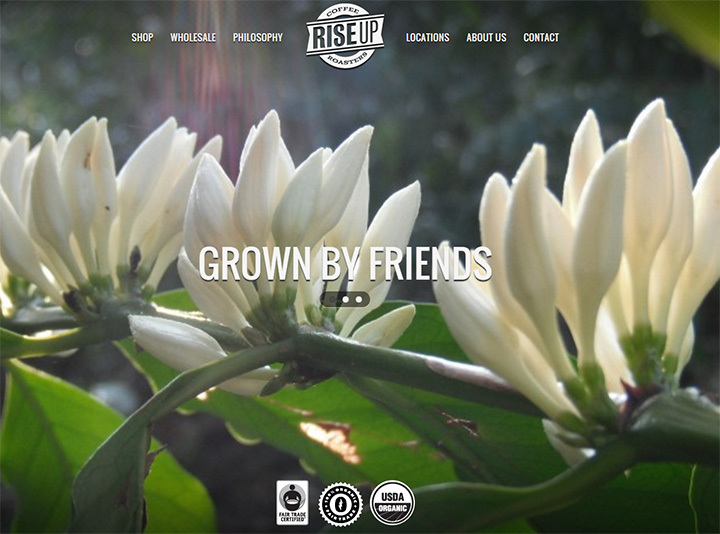 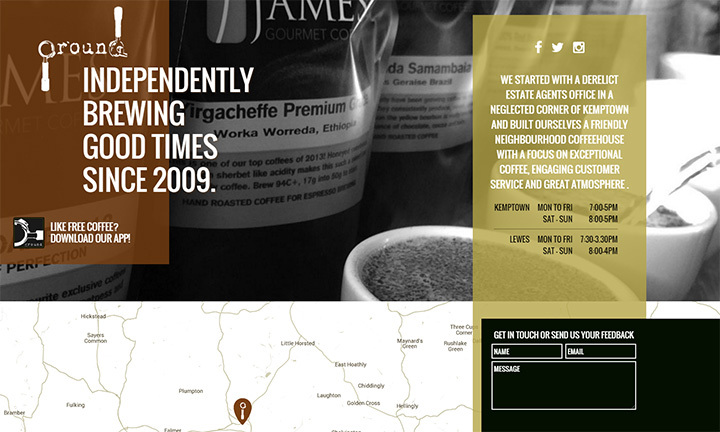 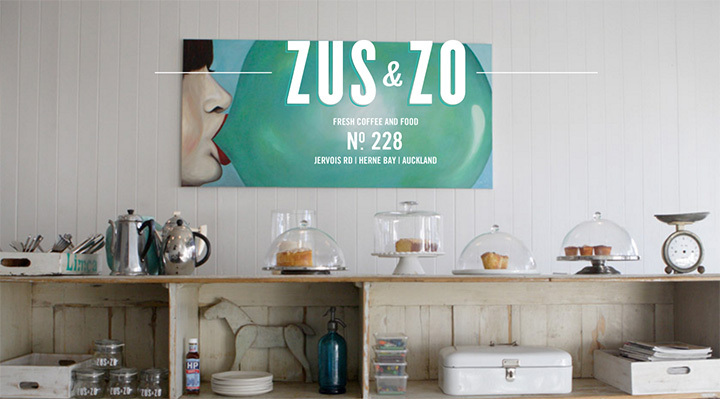 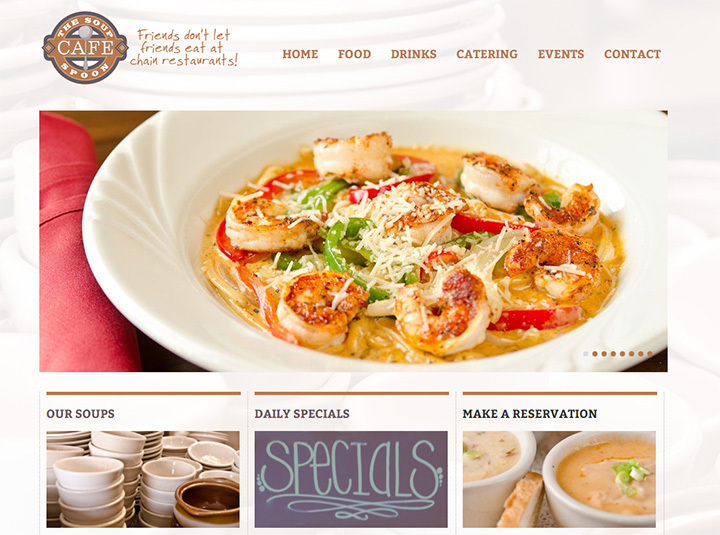 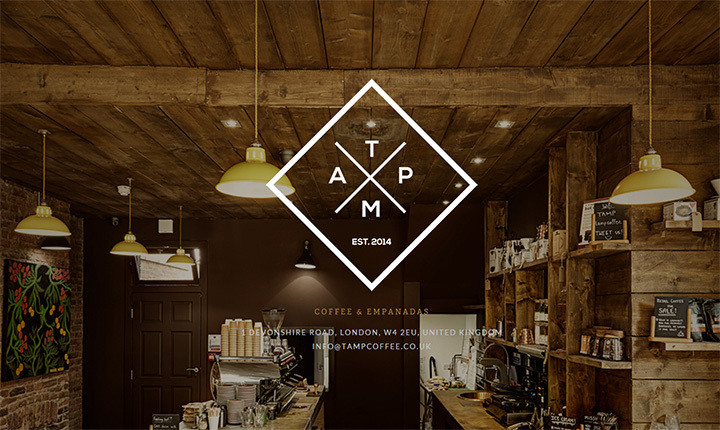 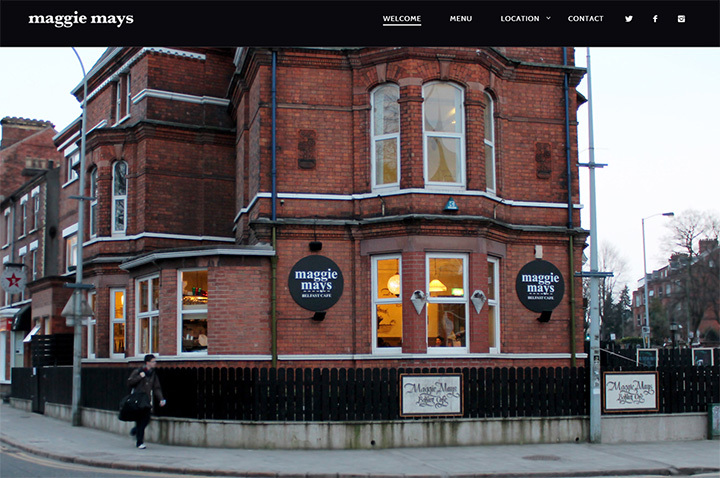 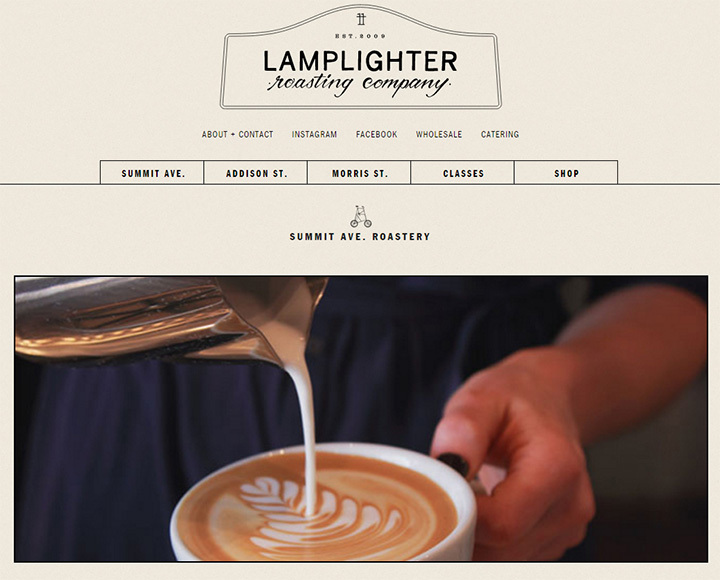 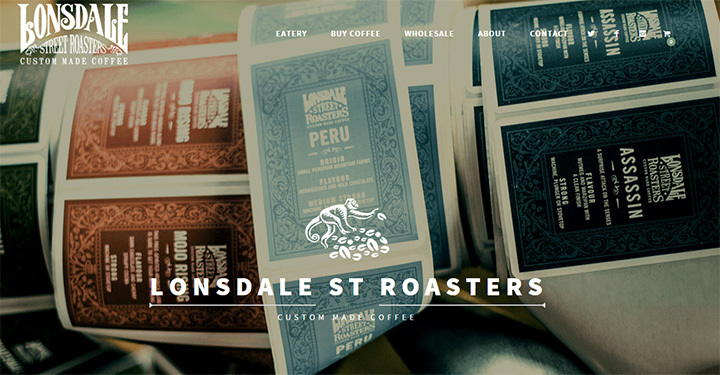 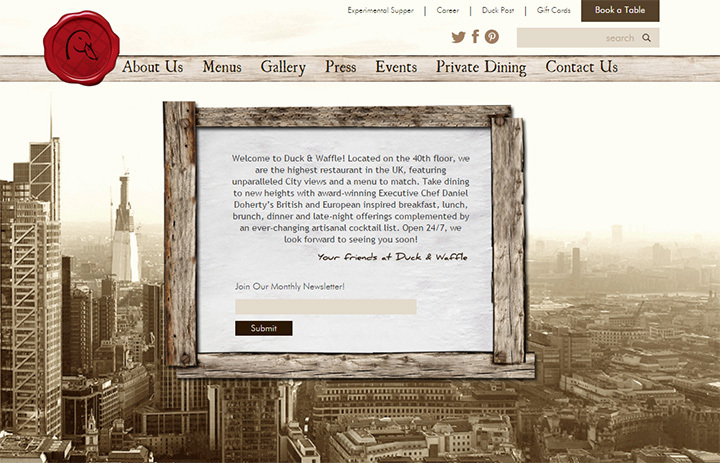 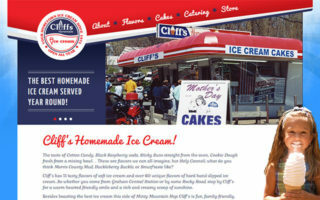 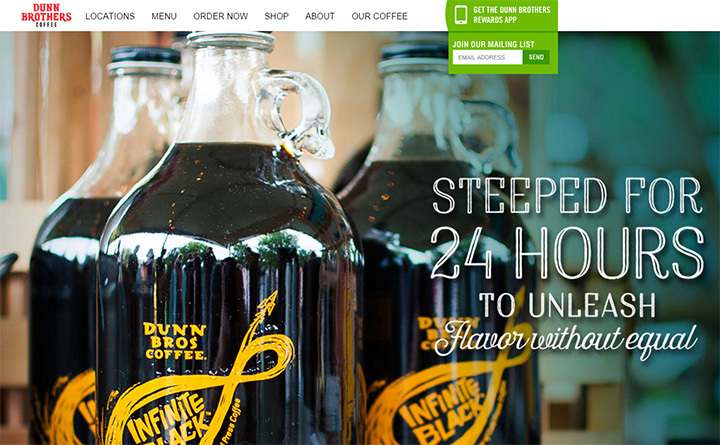 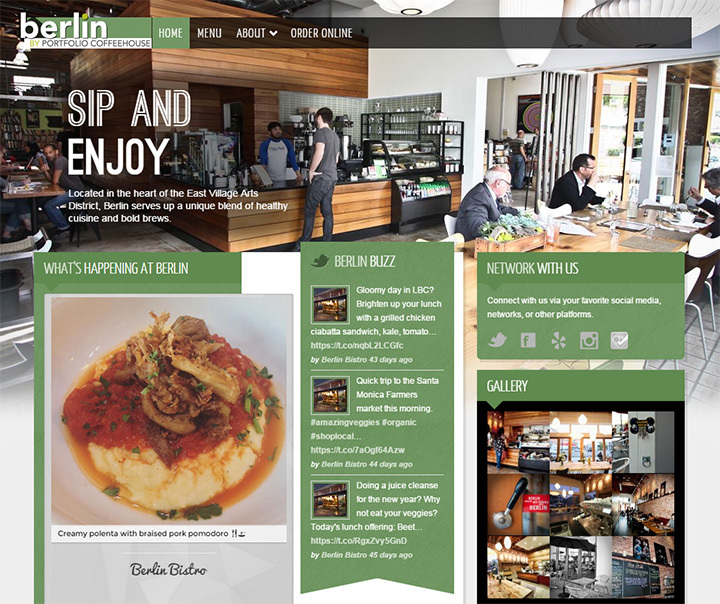 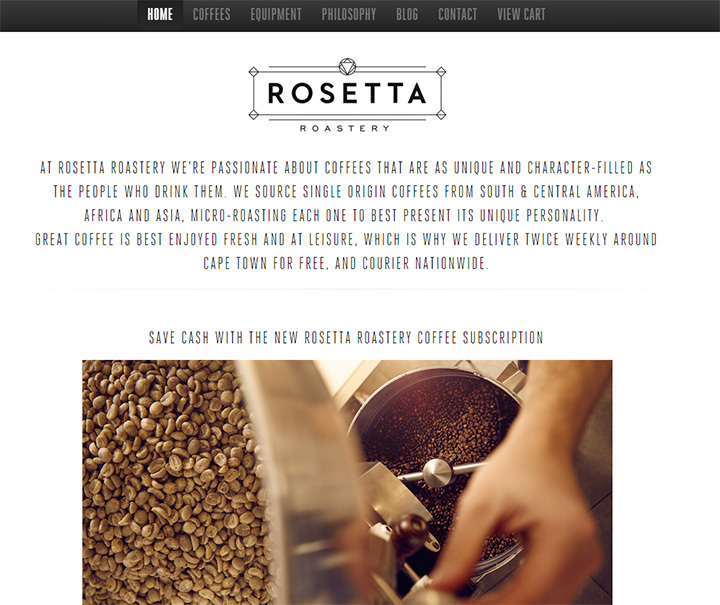 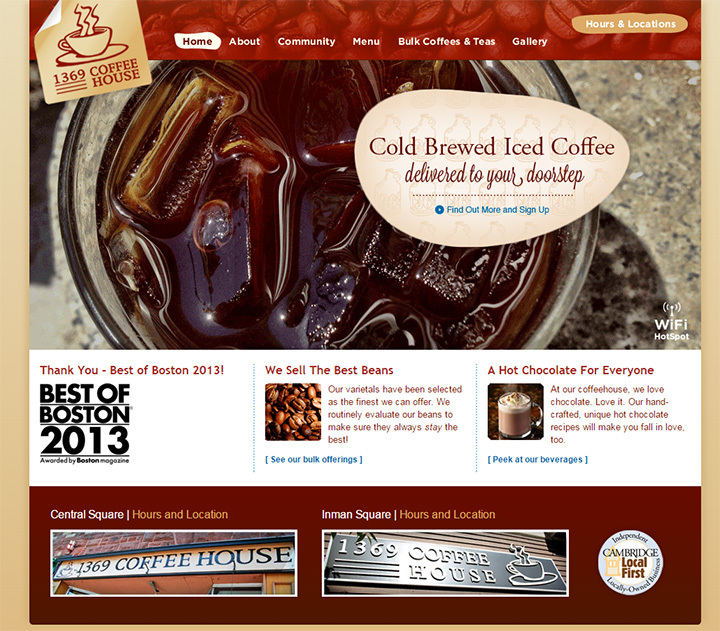 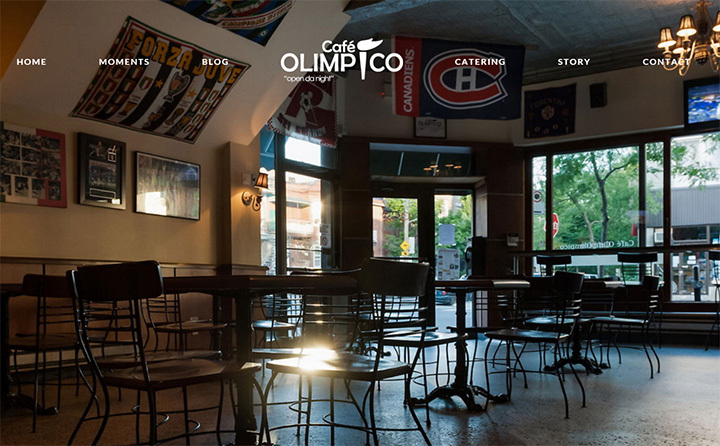 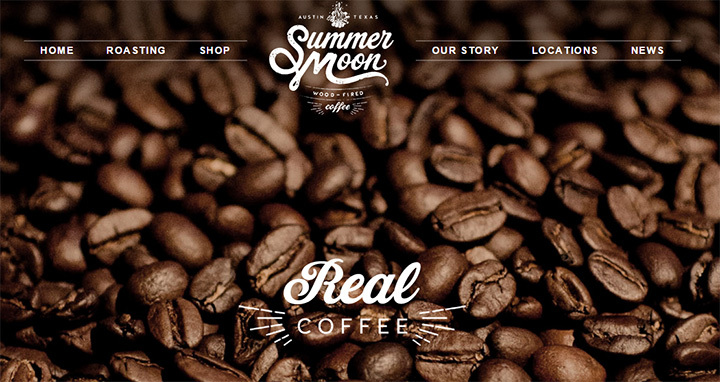 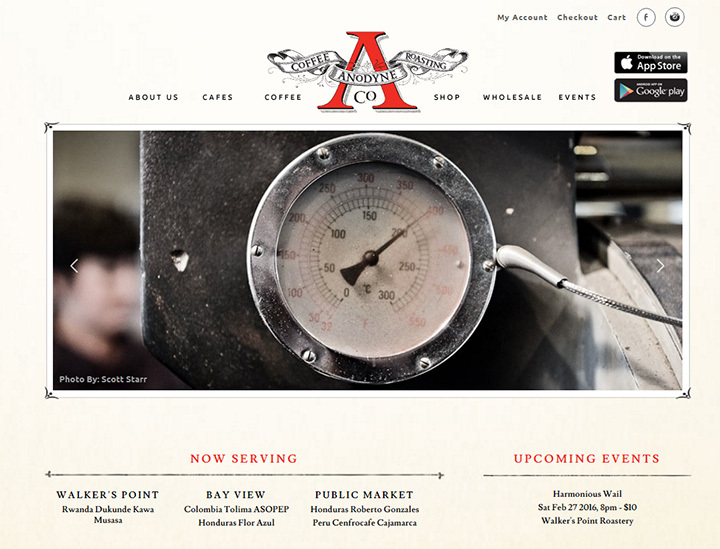 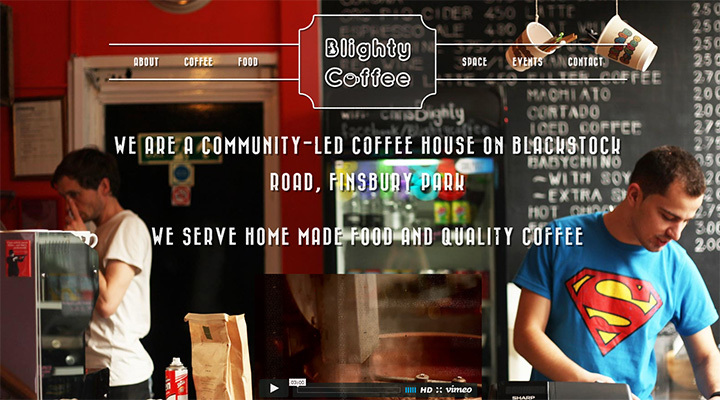 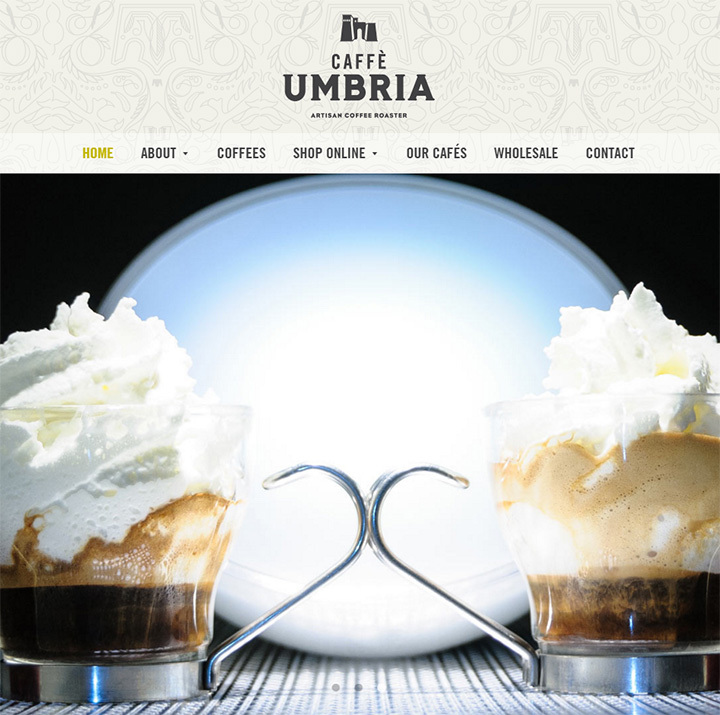 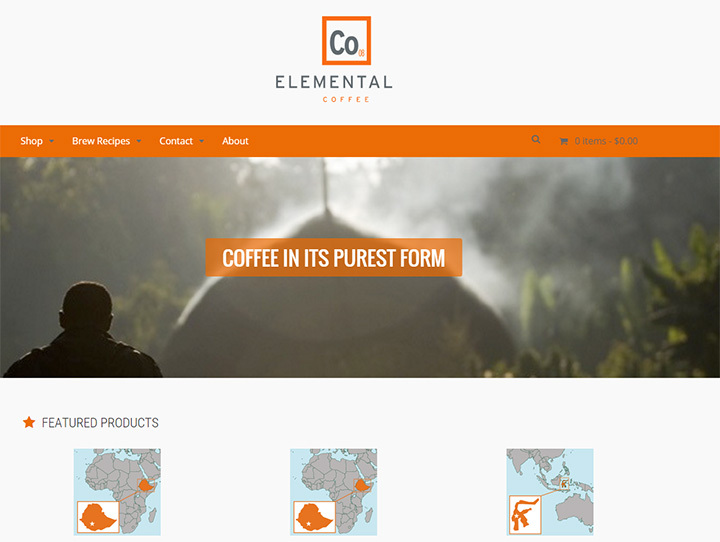 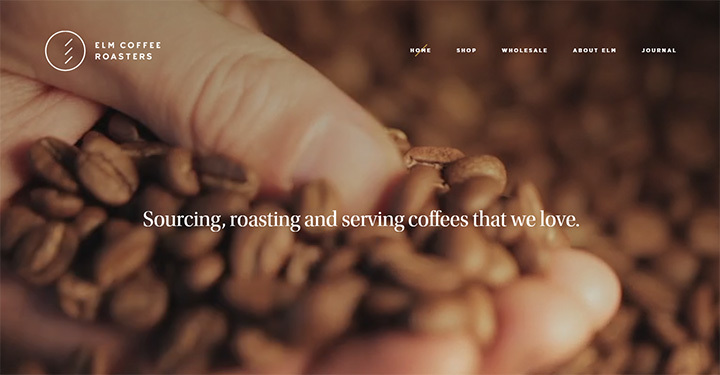 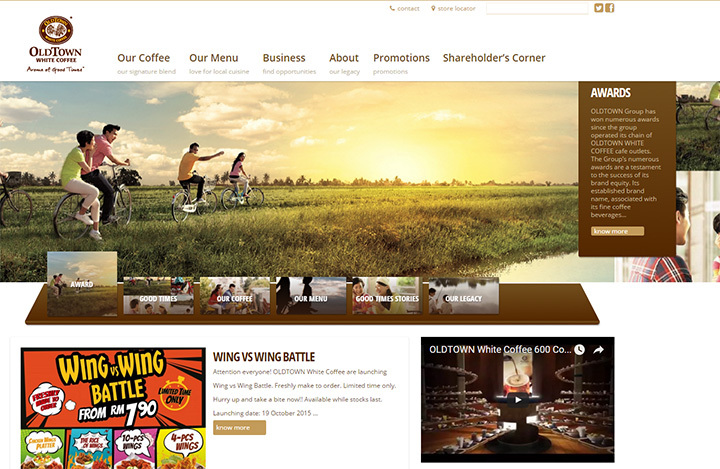 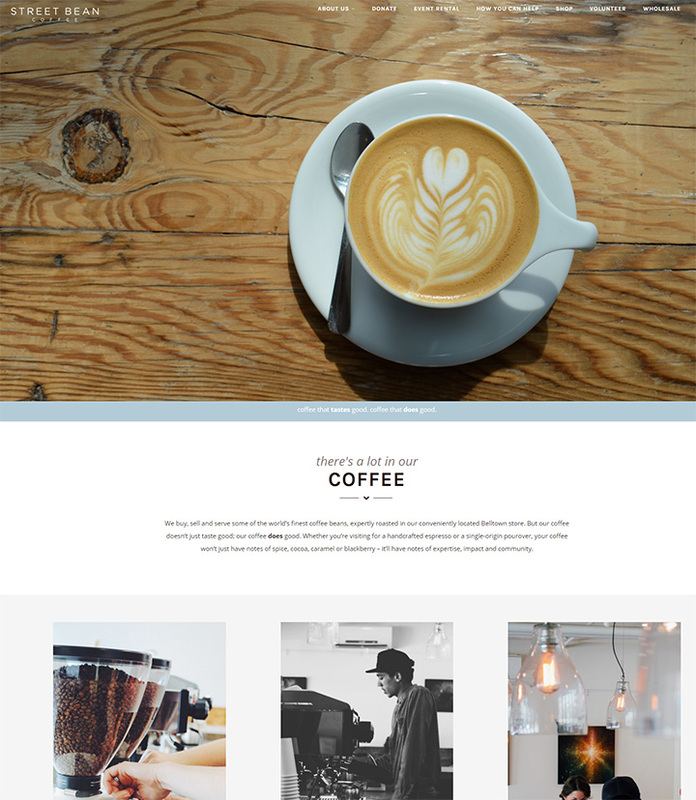 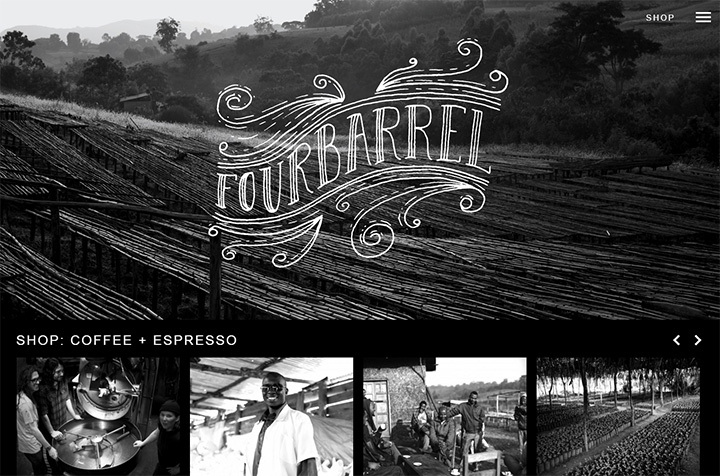 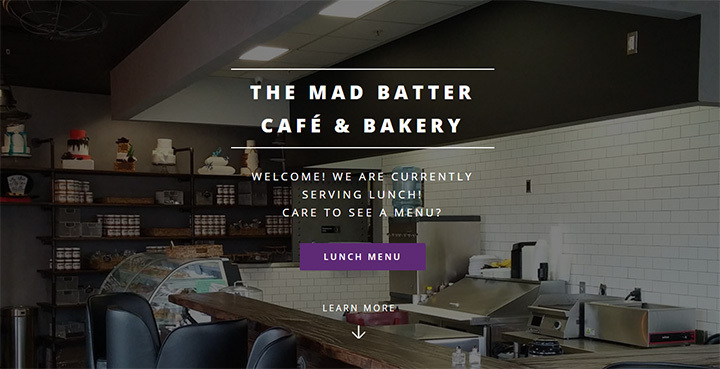 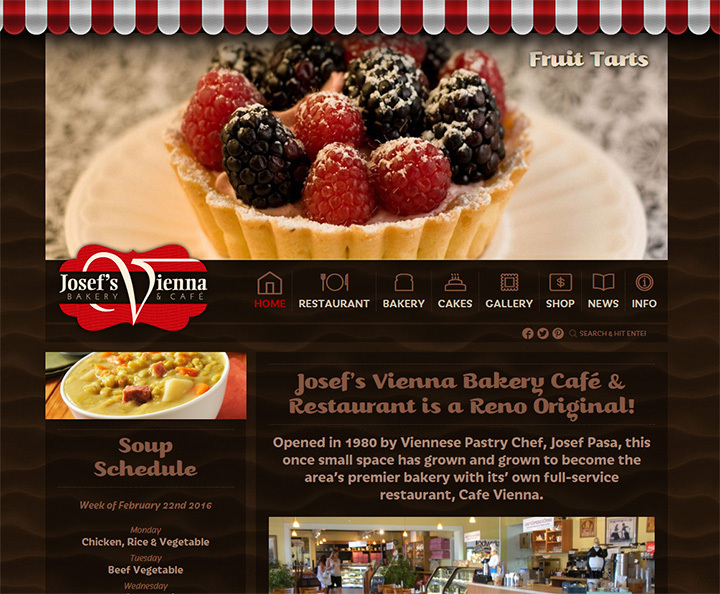 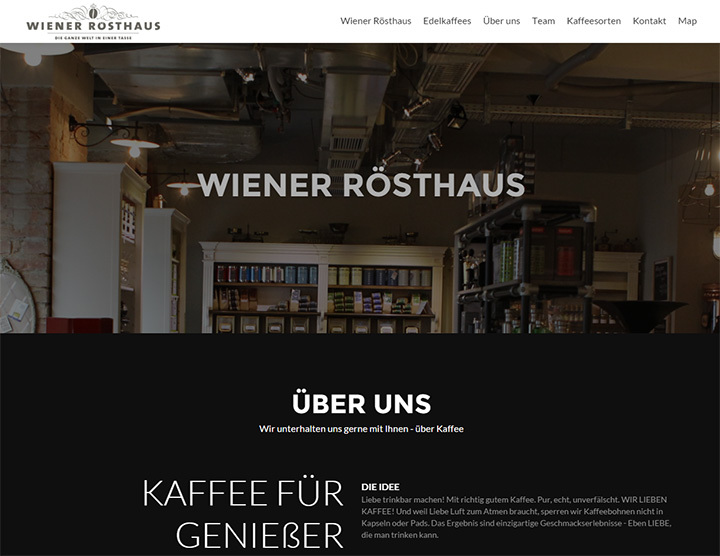 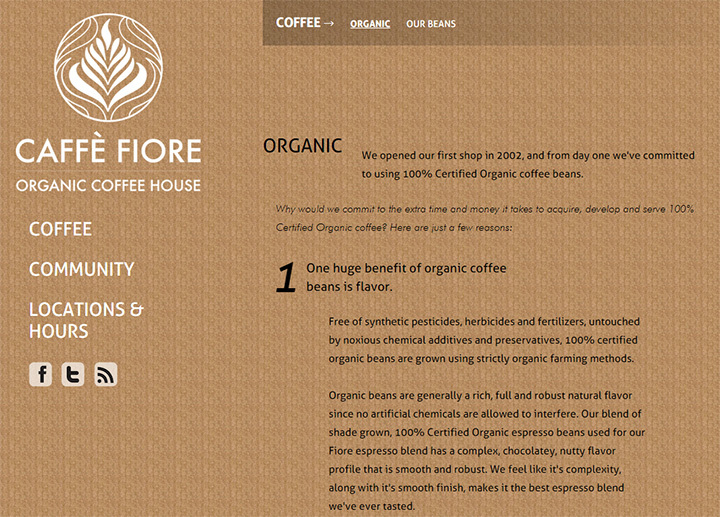 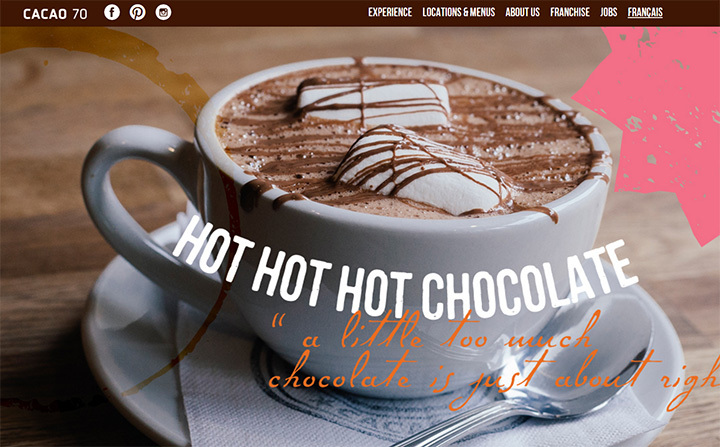 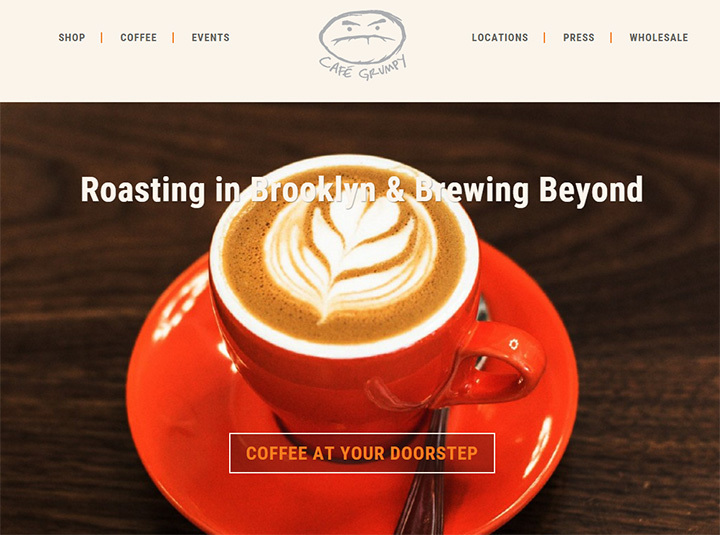 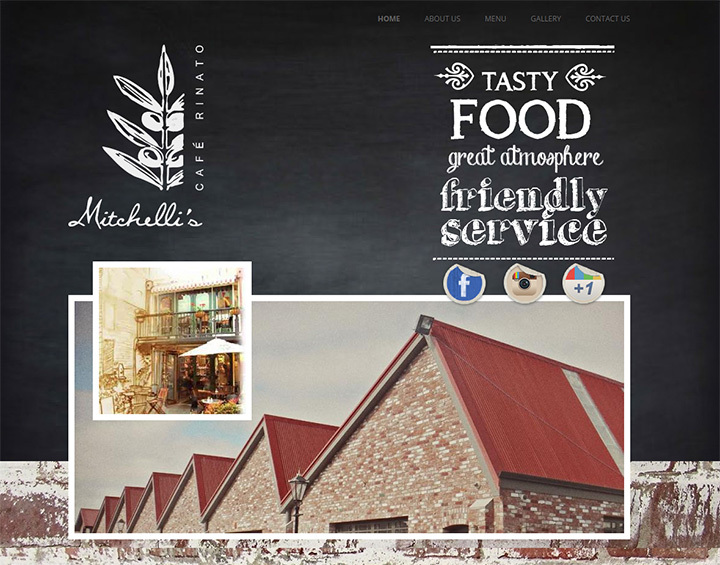 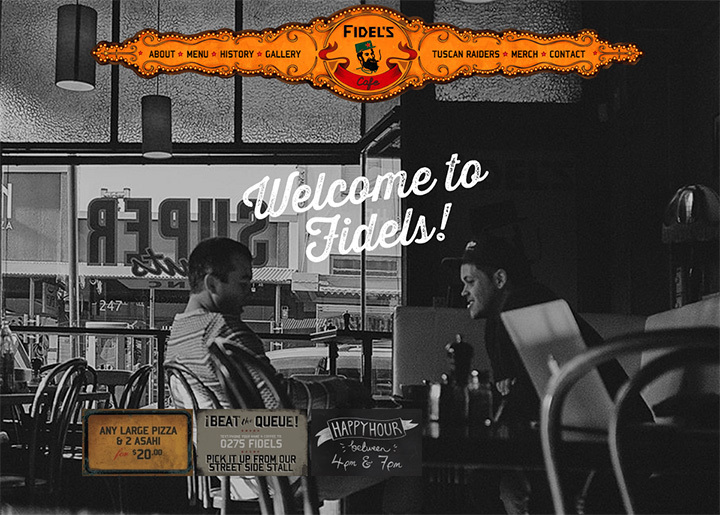 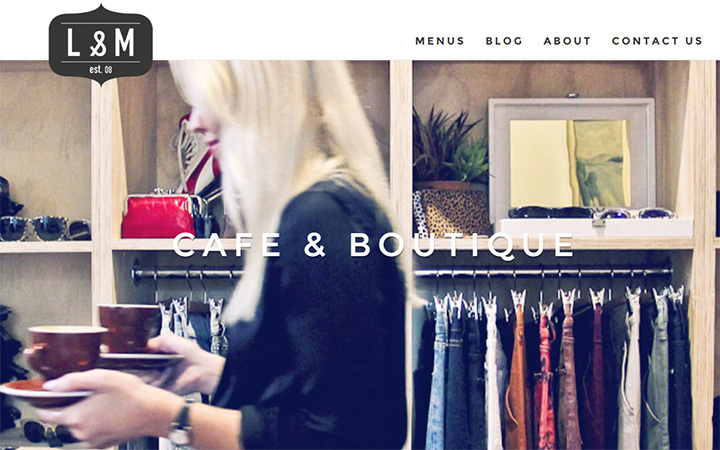 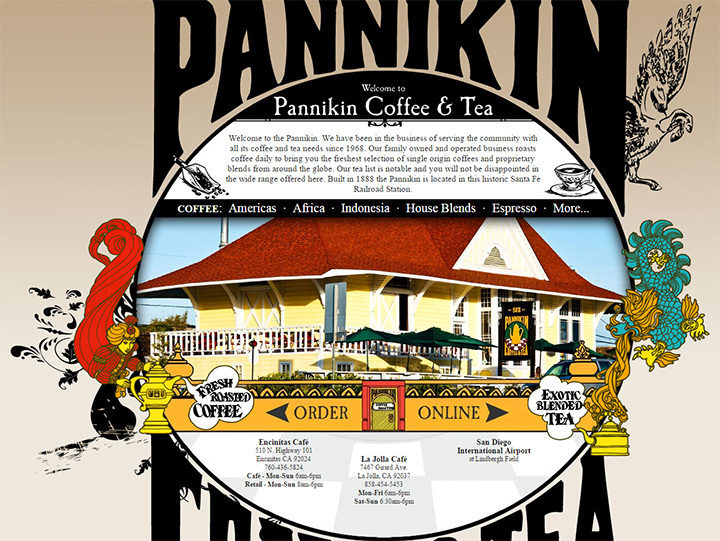 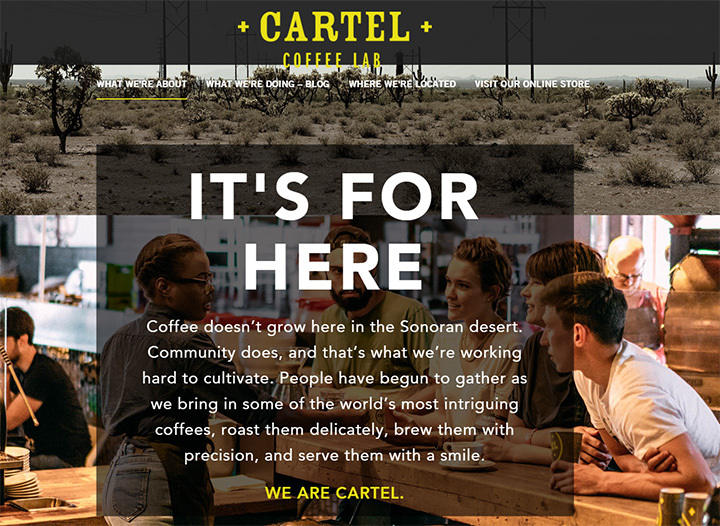 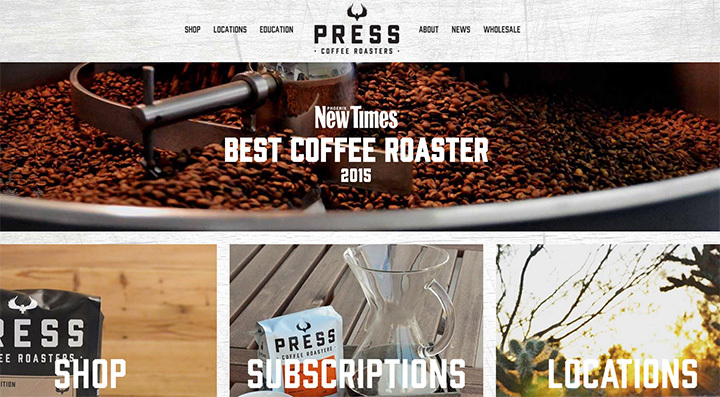 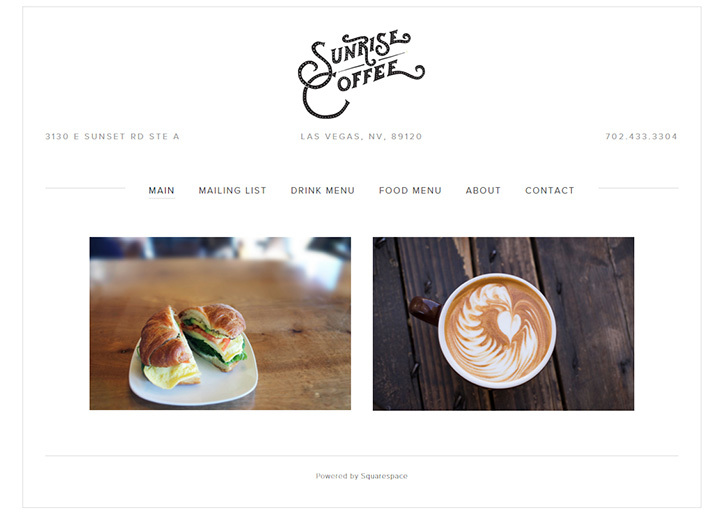 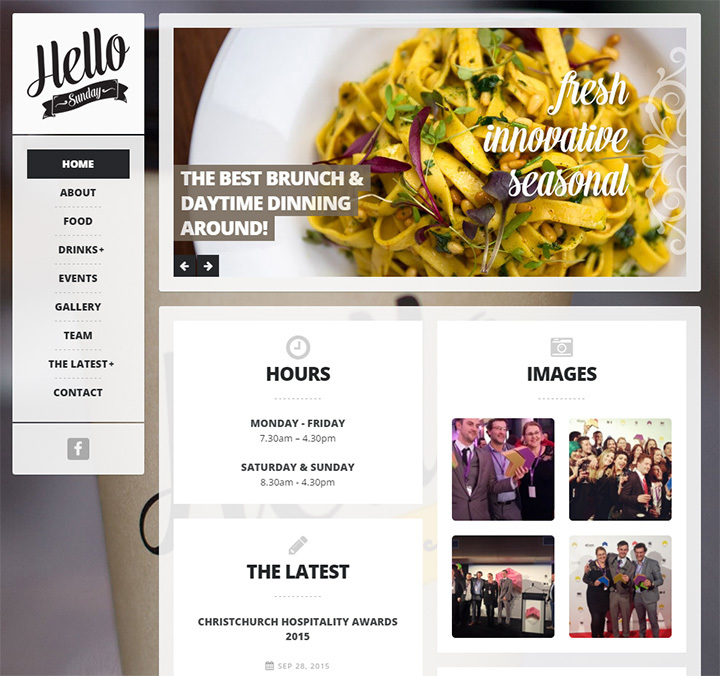 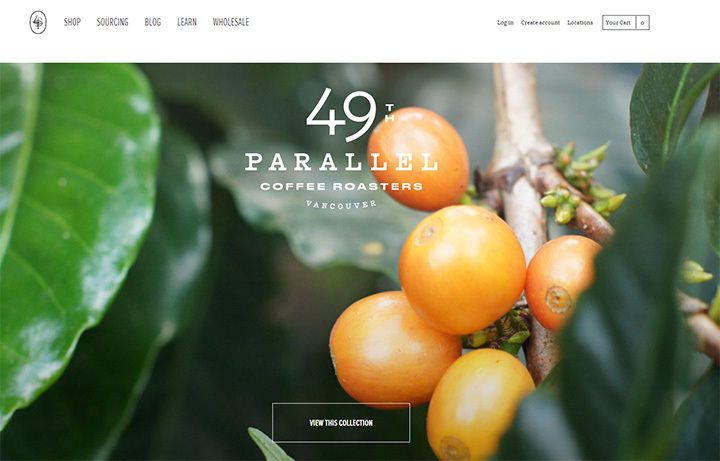 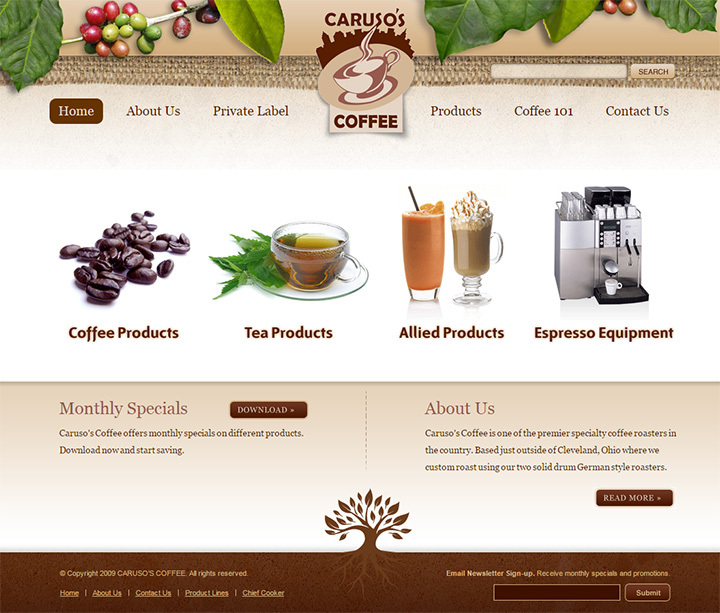 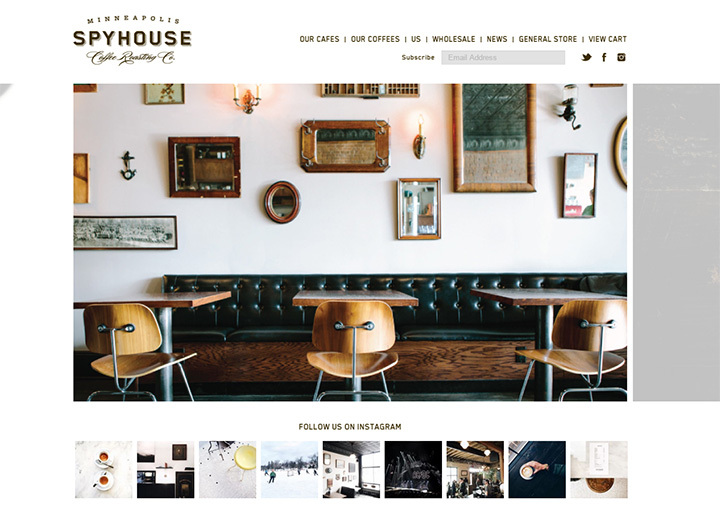 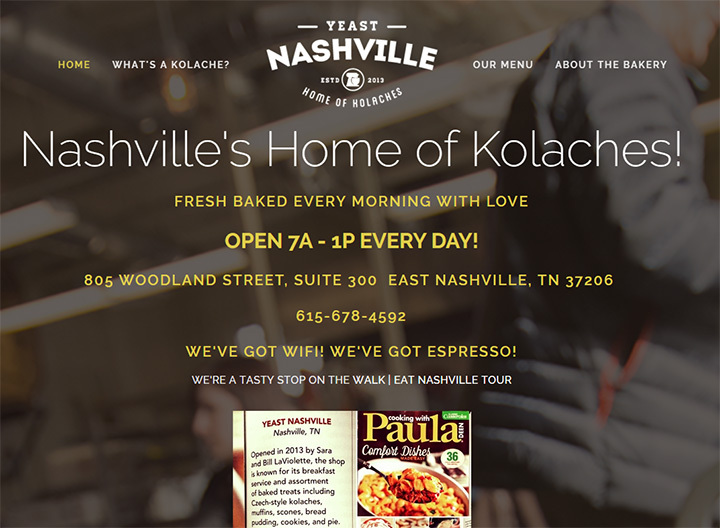 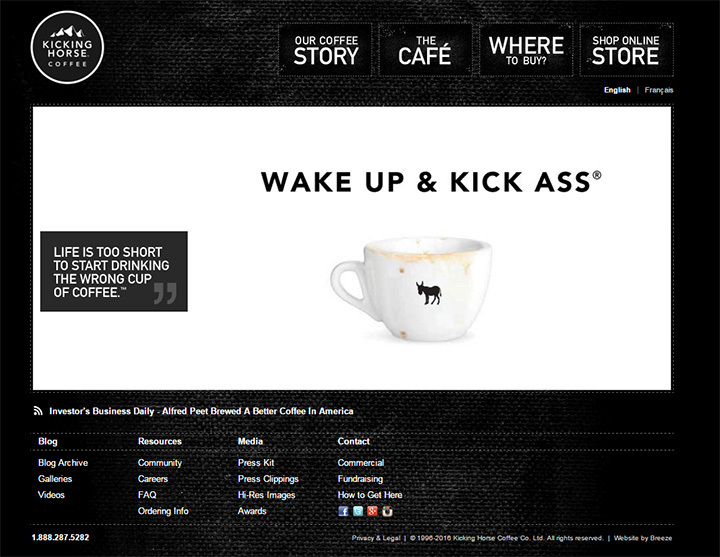 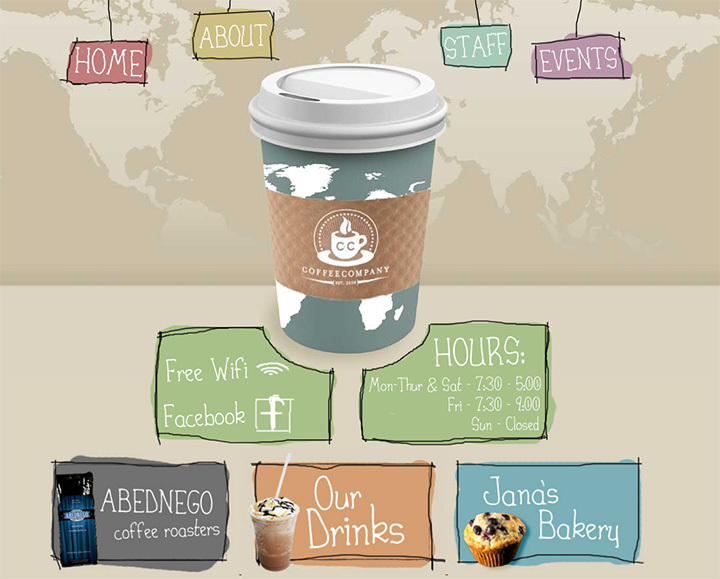 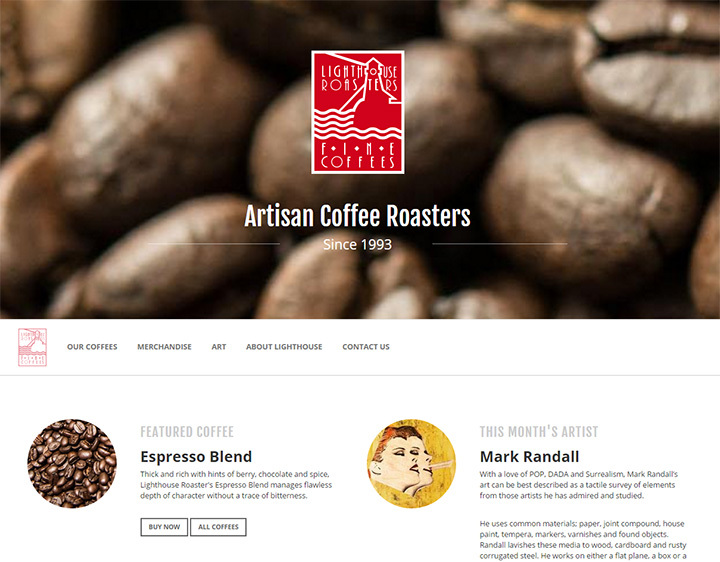 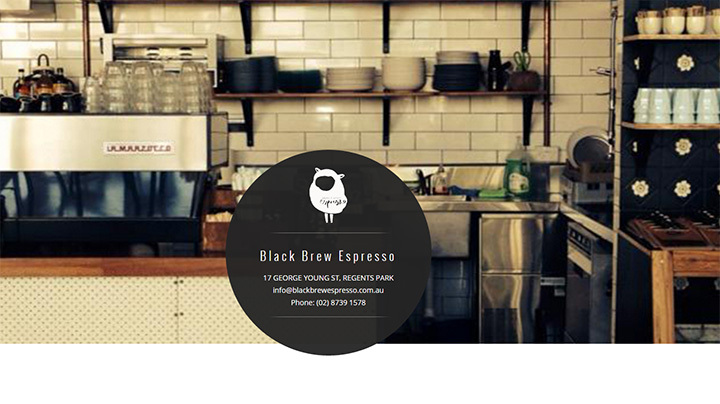 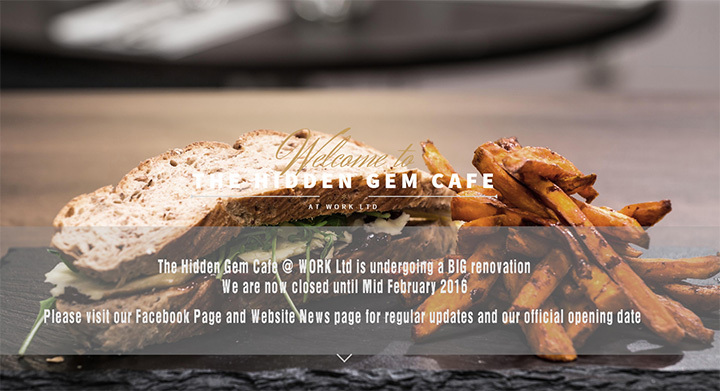 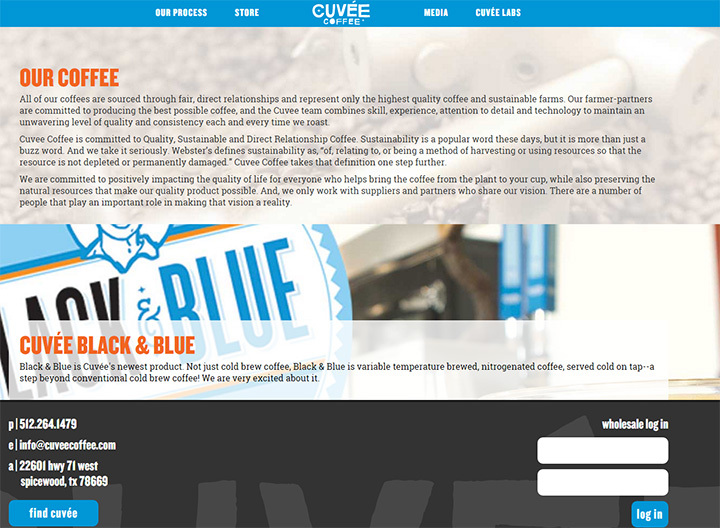 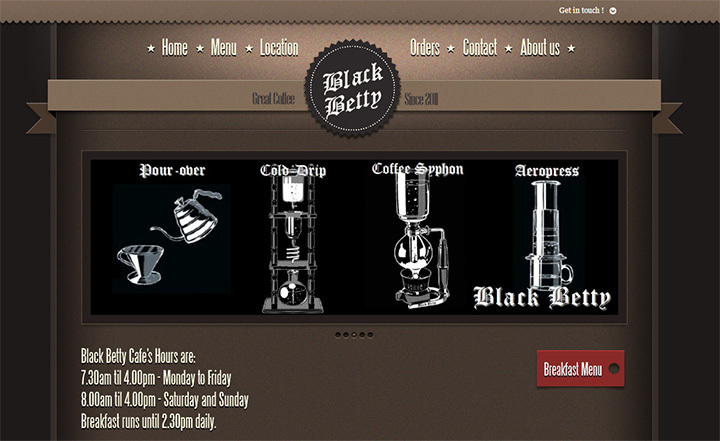 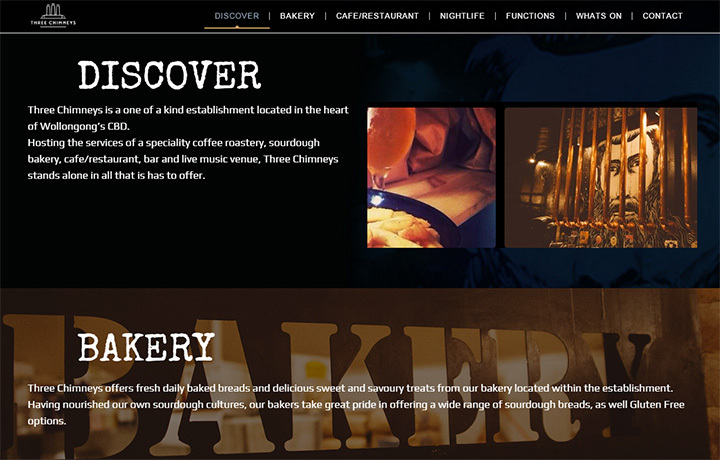 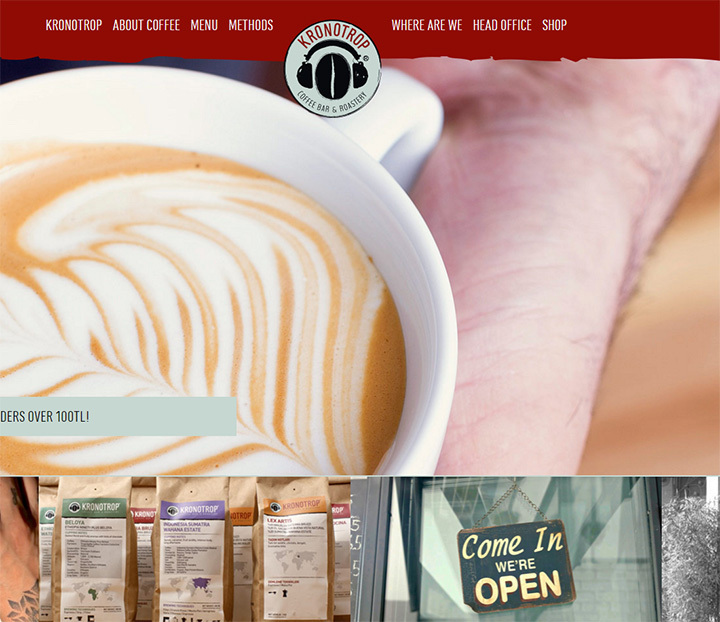 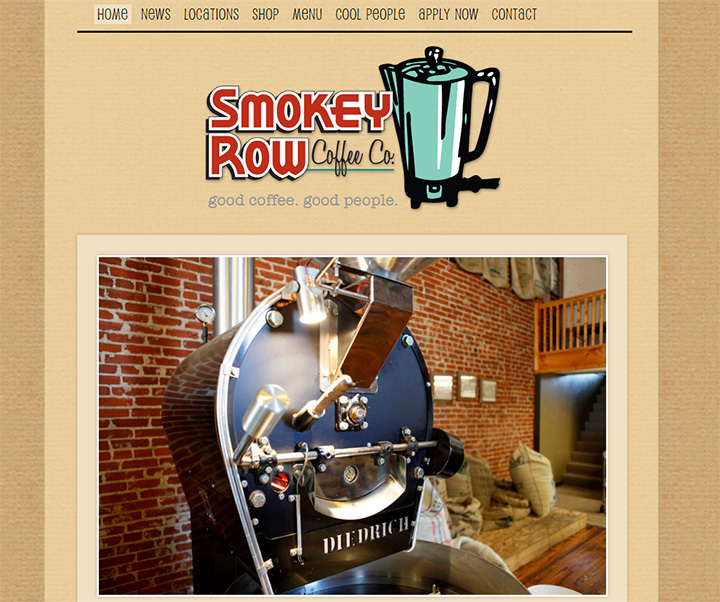 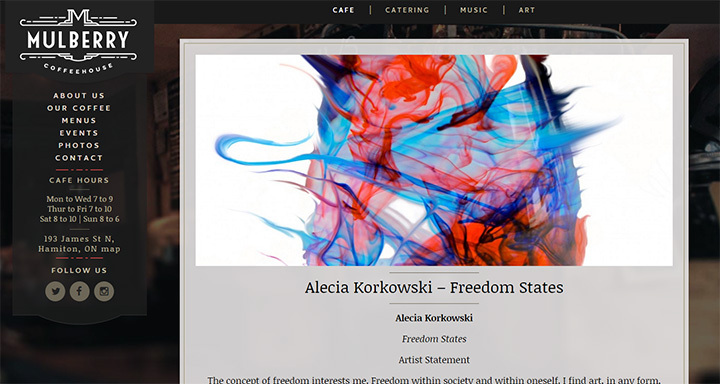 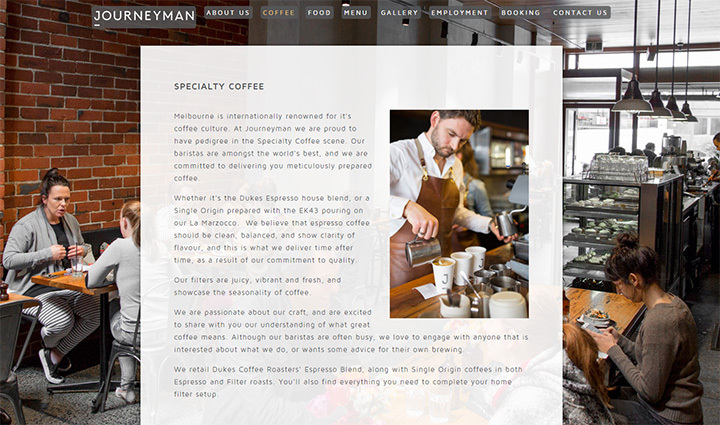 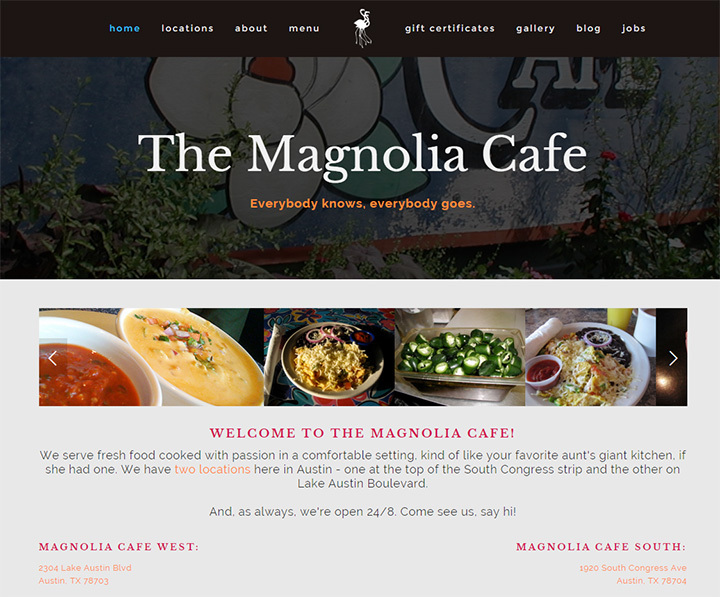 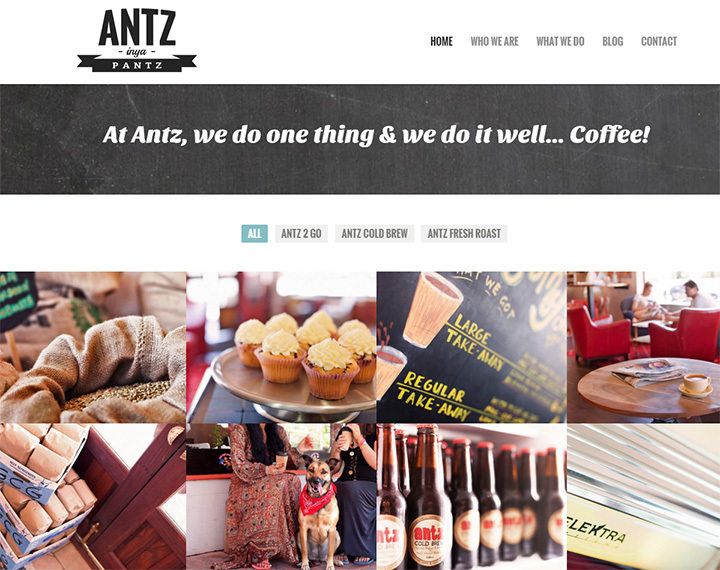 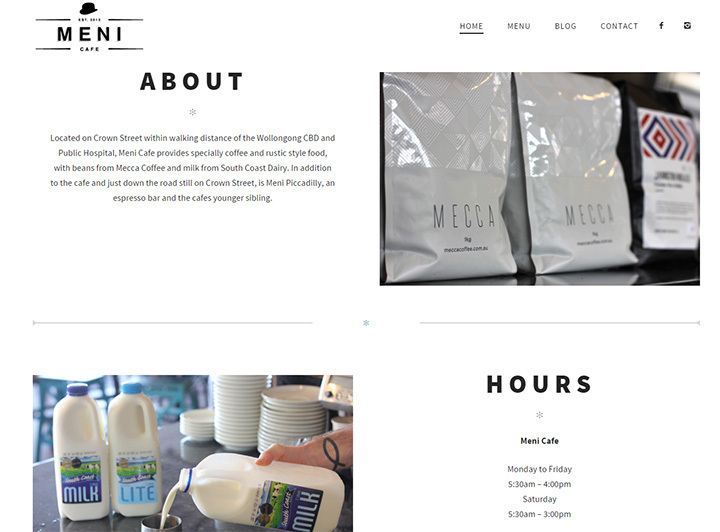 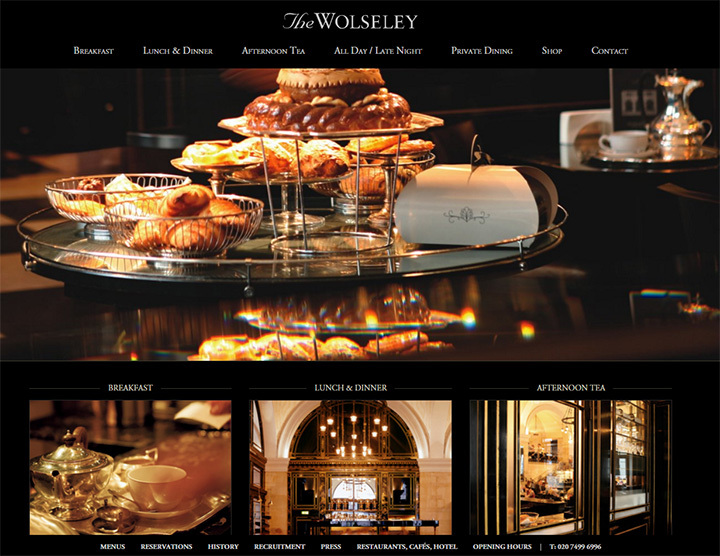 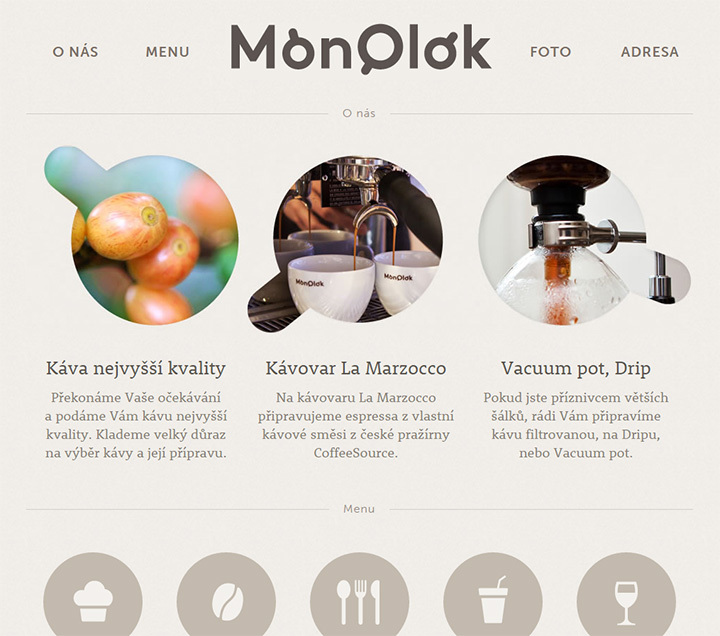 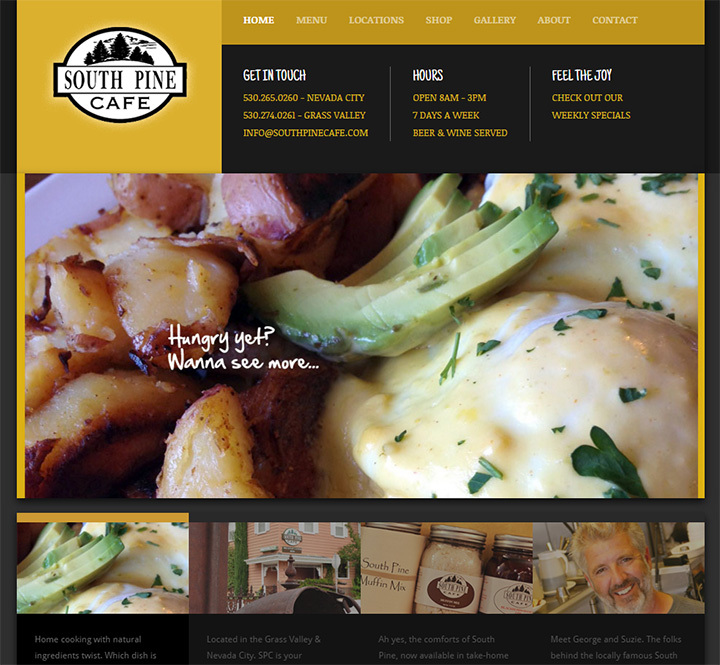 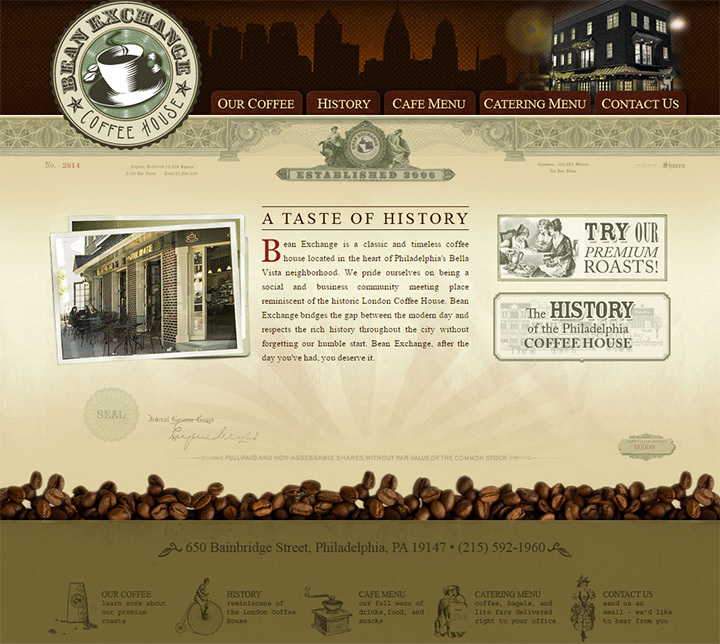 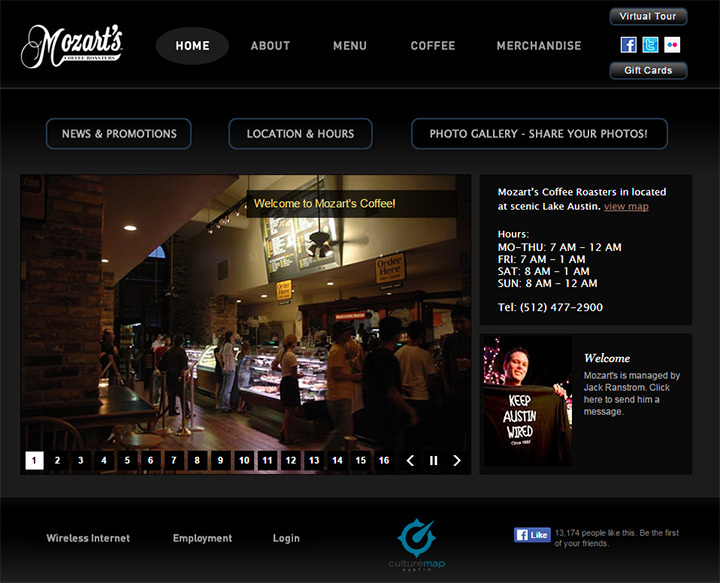 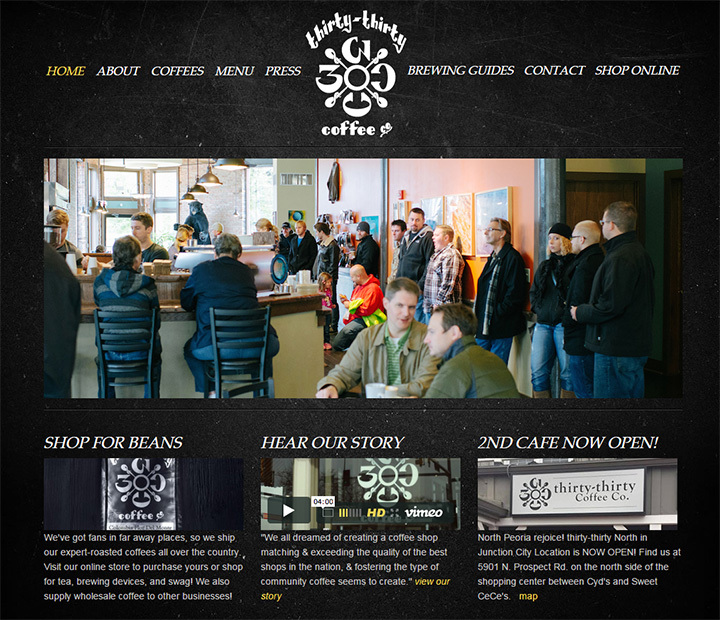 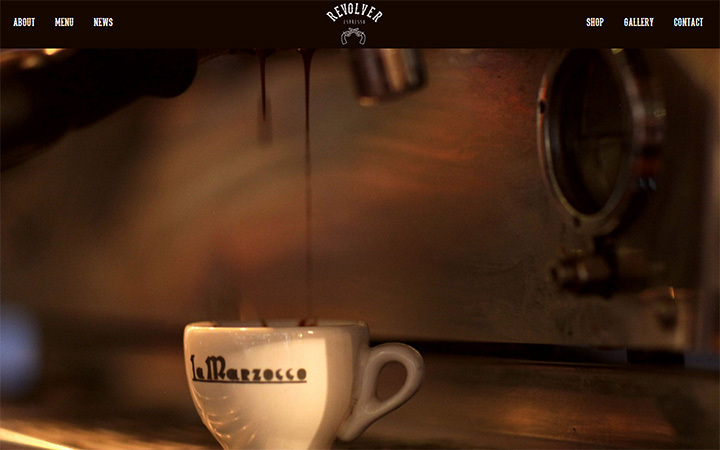 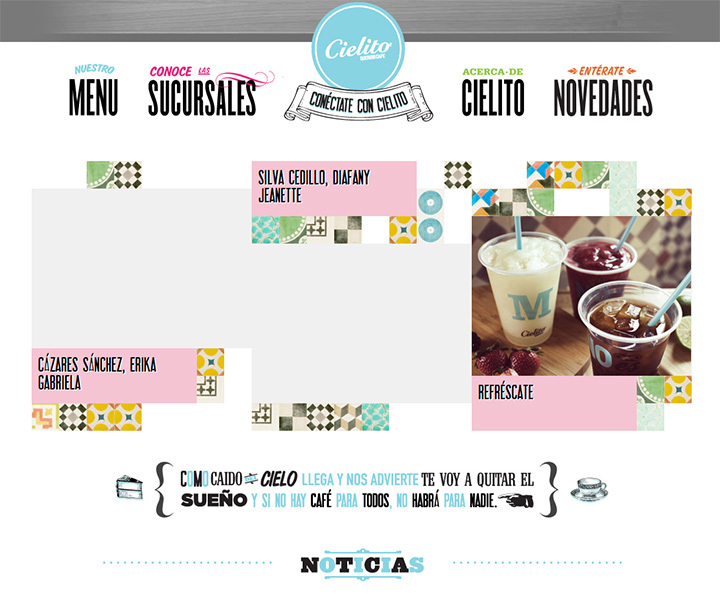 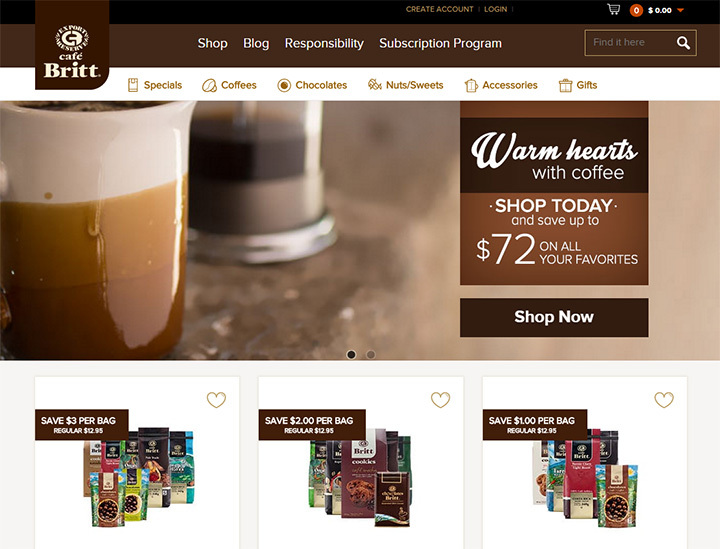 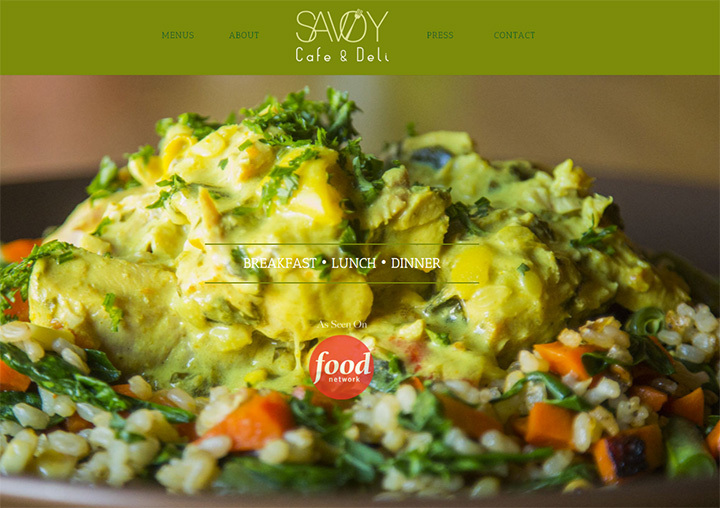 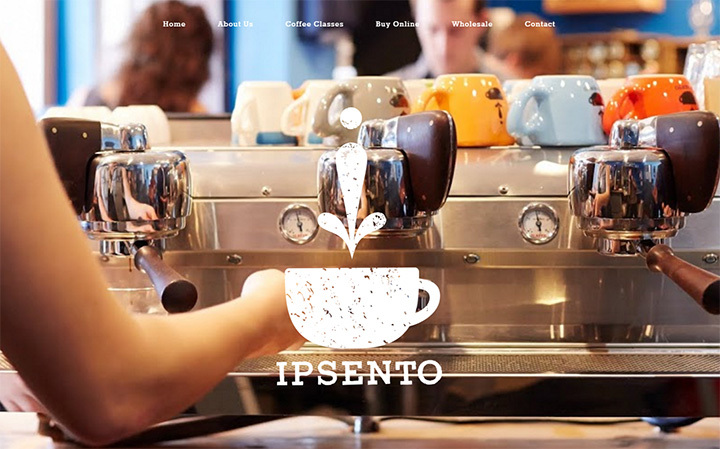 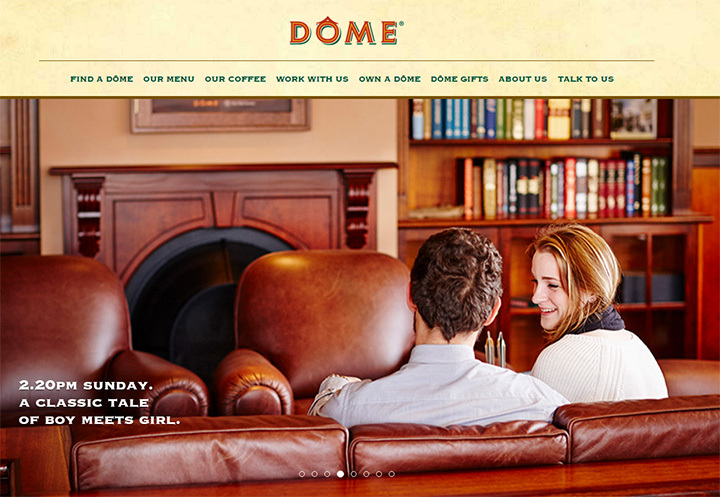 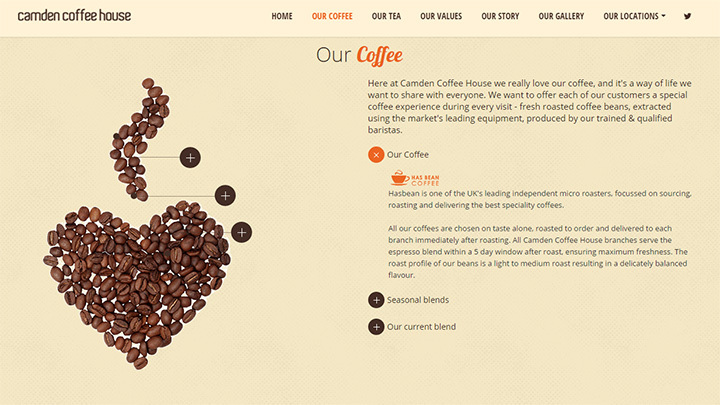 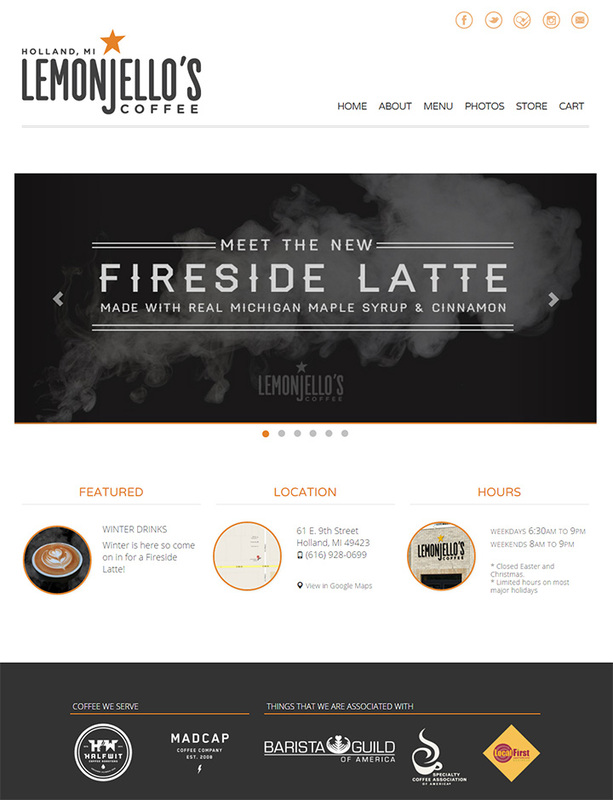 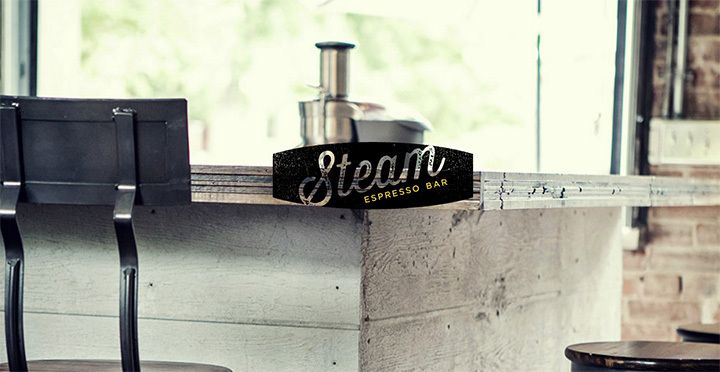 Cafés are all over the world and they need websites just like any other eatery. 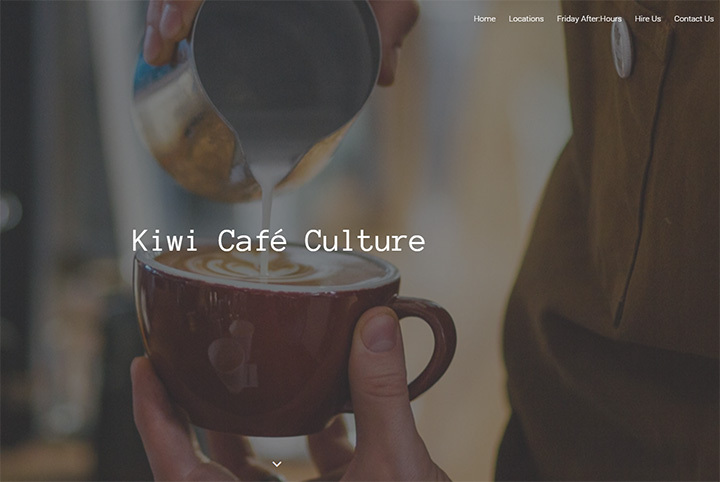 The toughest part is knowing how to design a cool café or chill coffee shop website that fits the ambiance of the location. 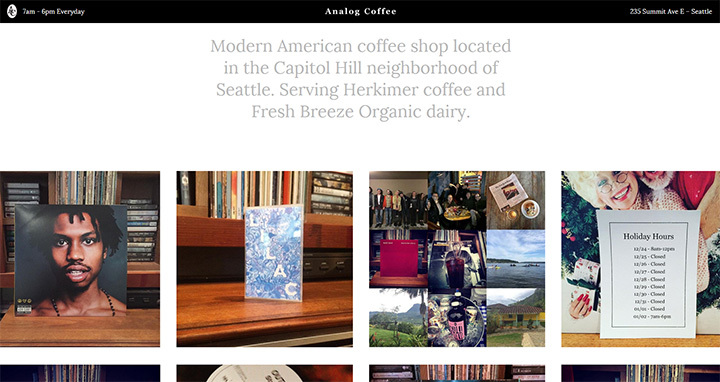 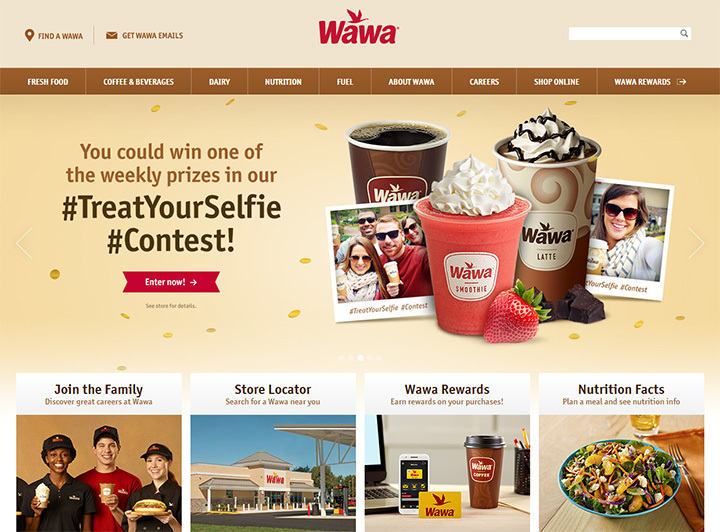 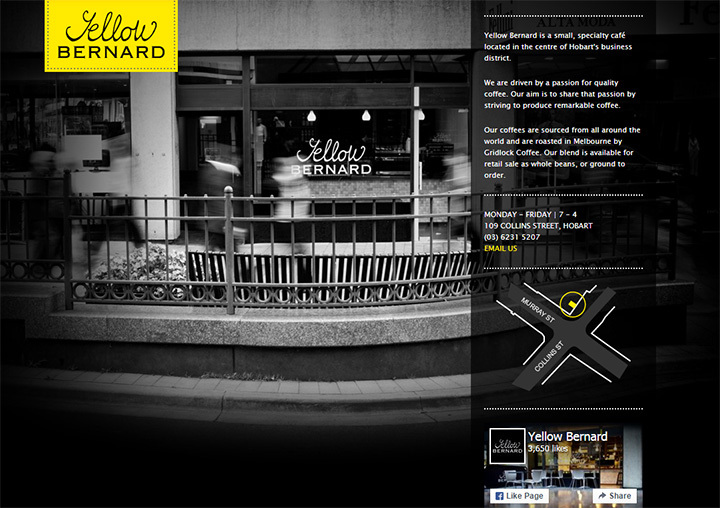 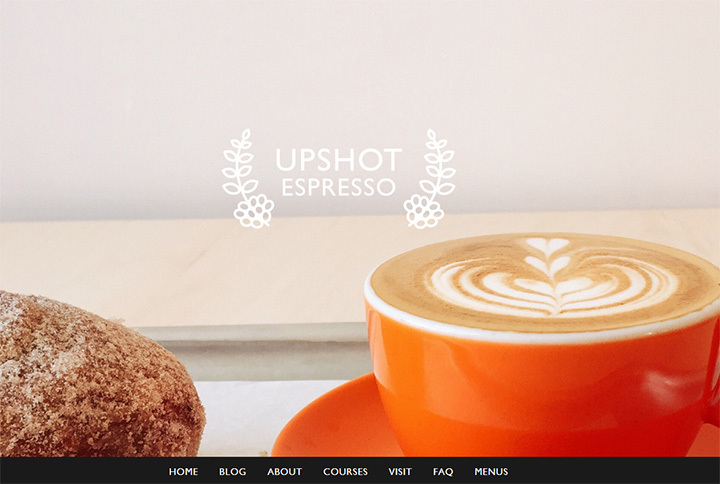 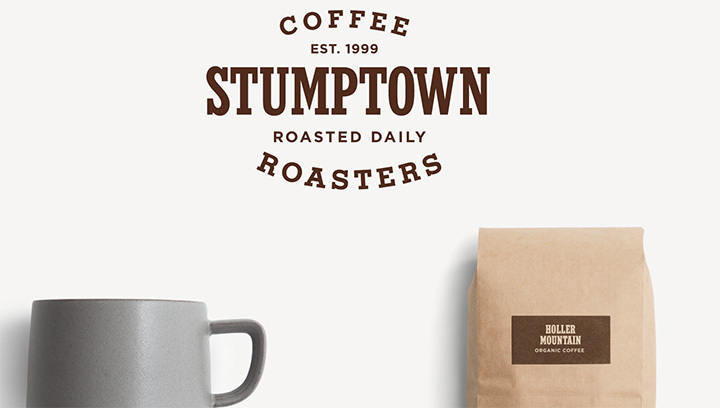 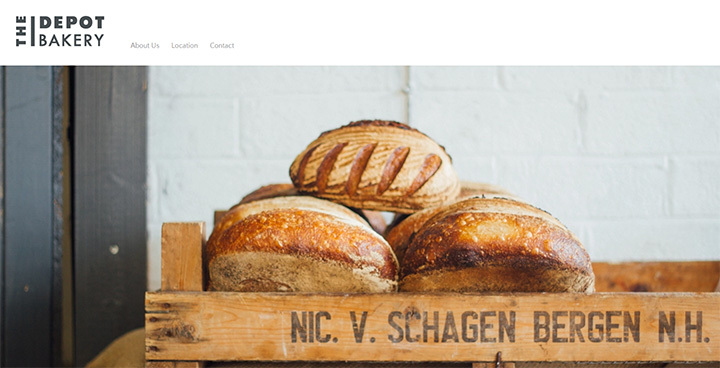 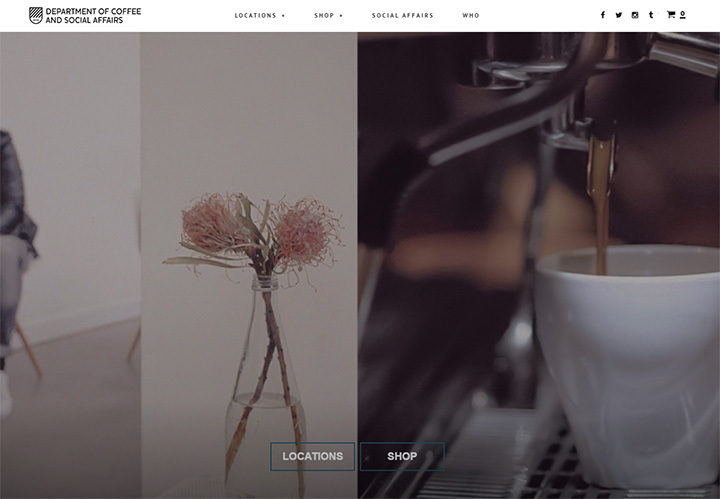 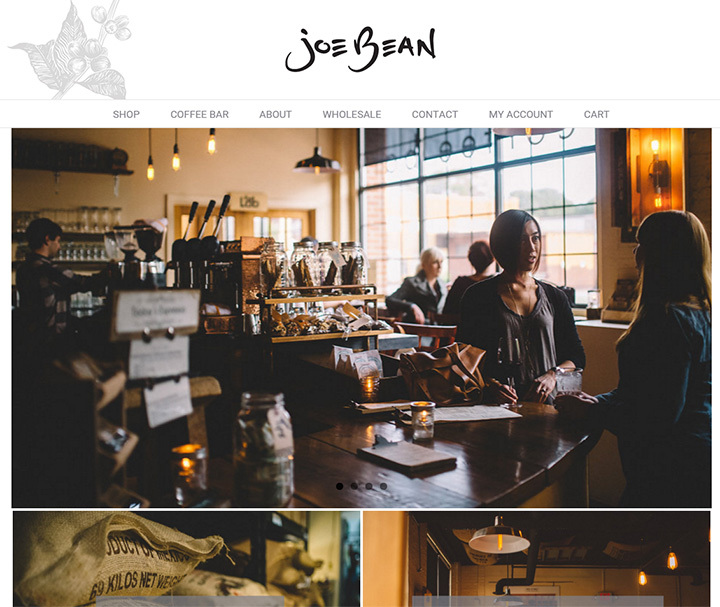 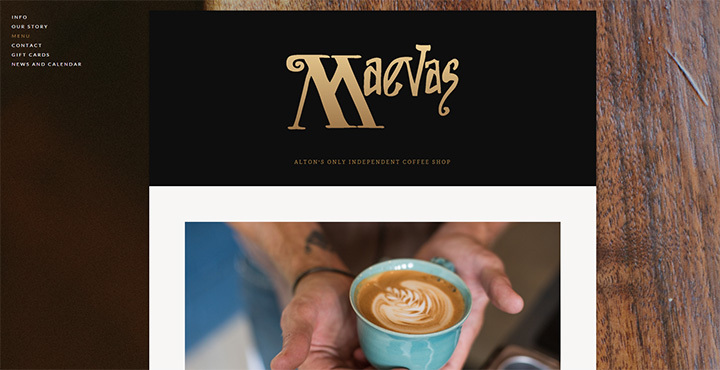 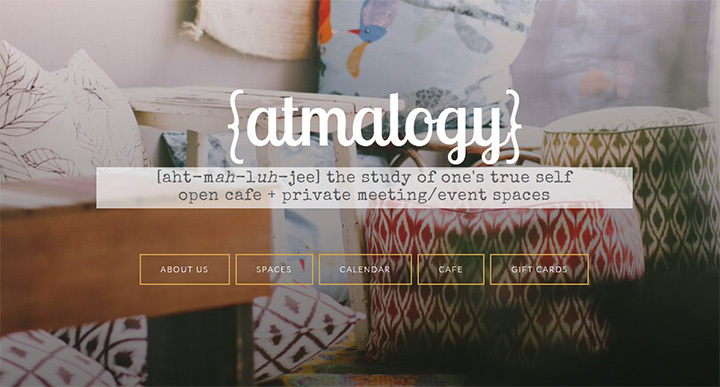 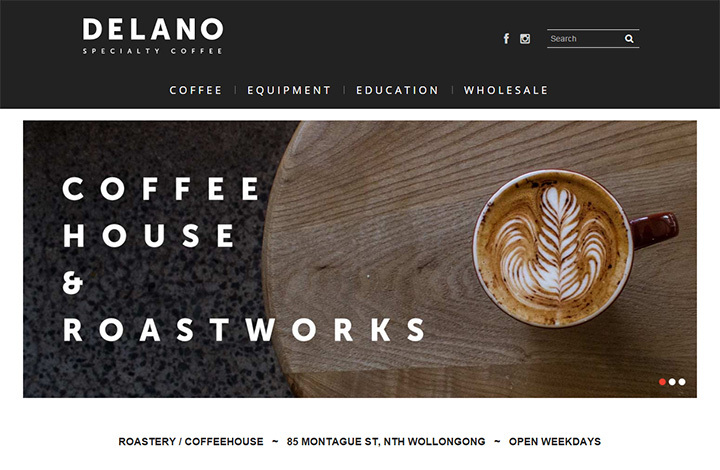 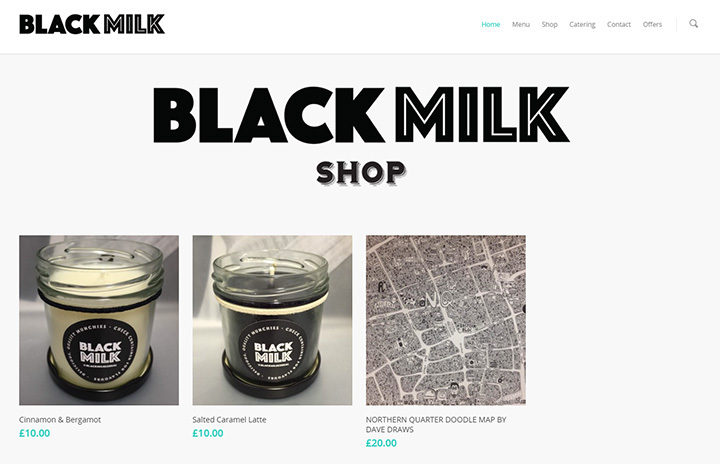 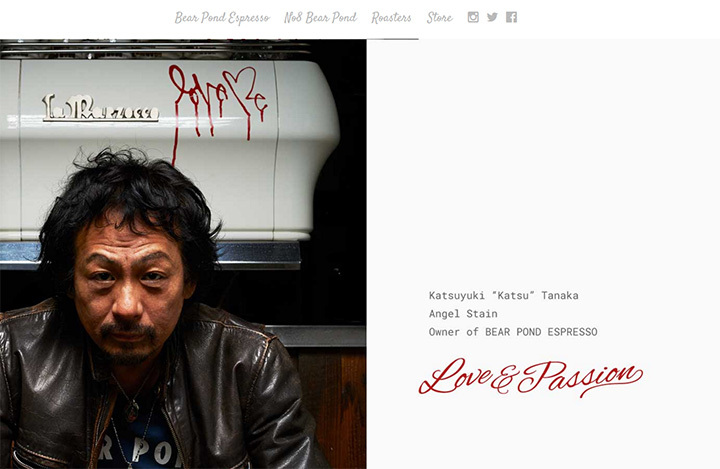 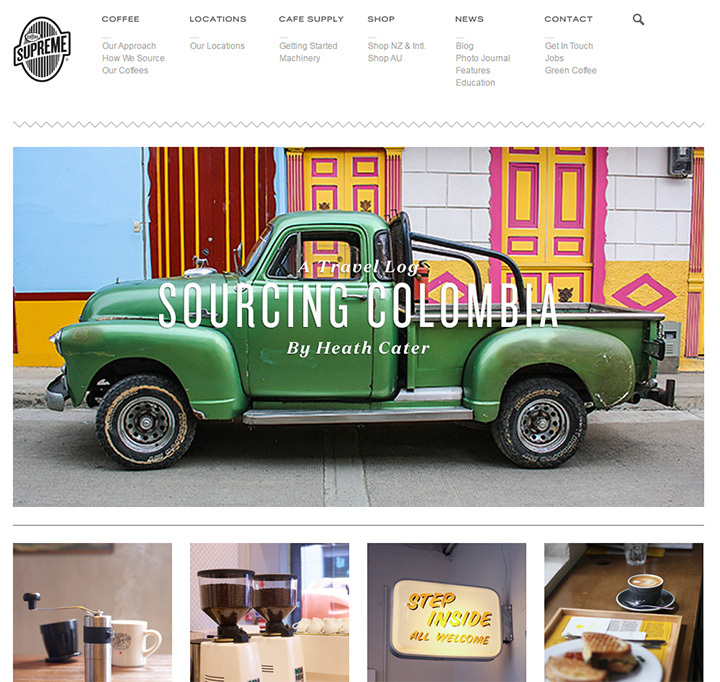 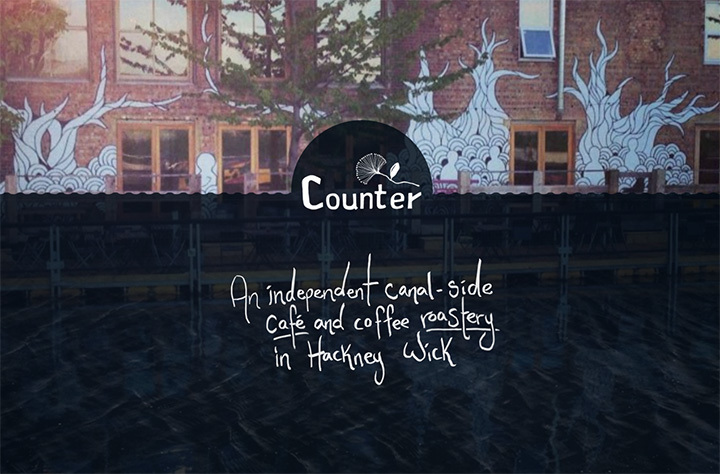 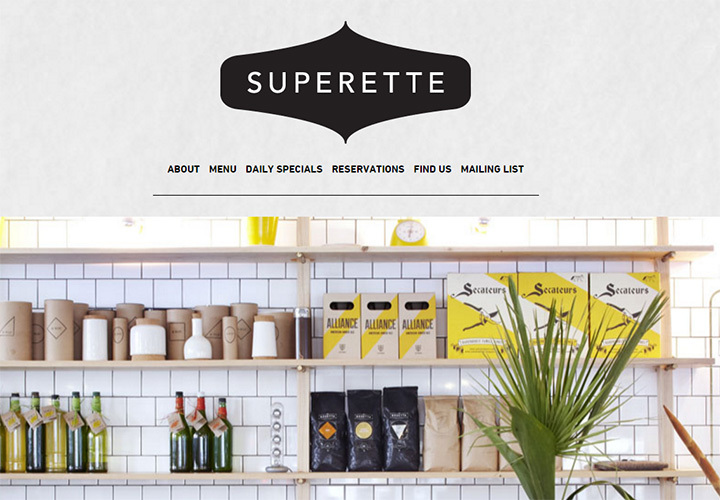 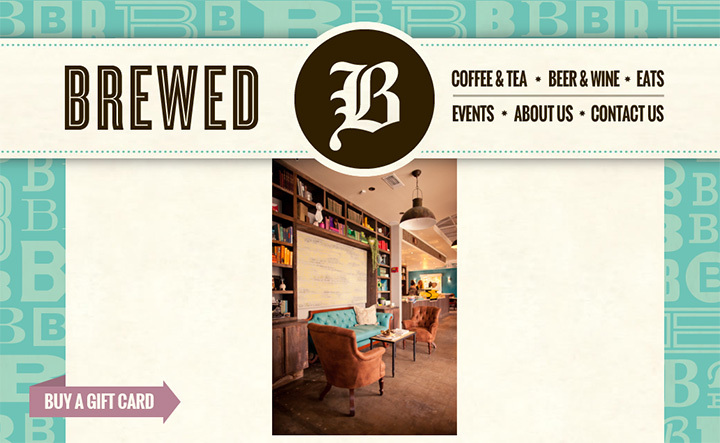 I’ve gathered what I hope to be the ultimate collection of coffee shops and bakery/café websites. 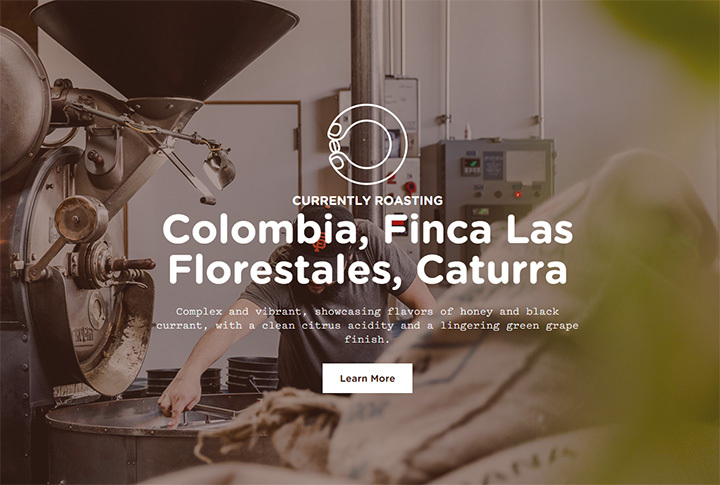 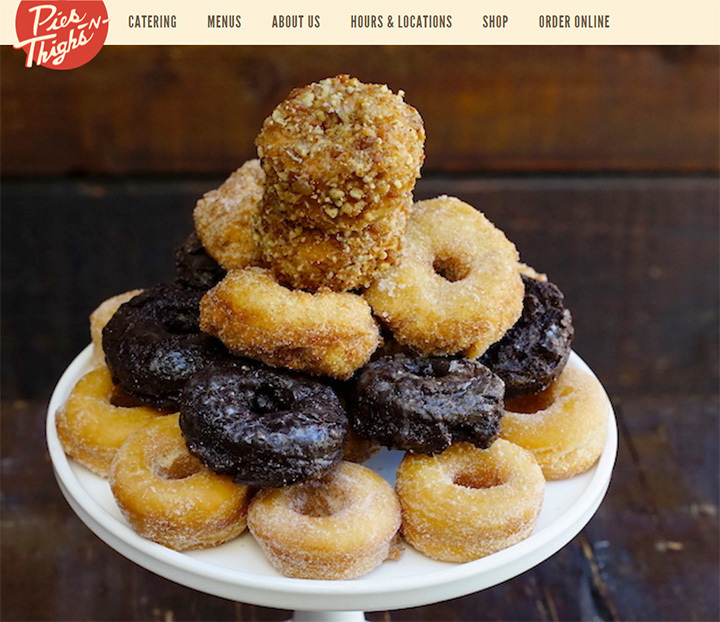 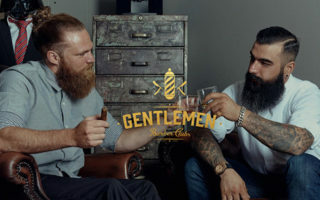 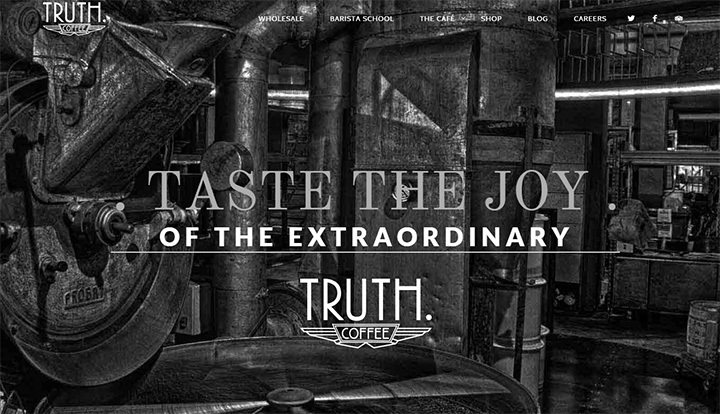 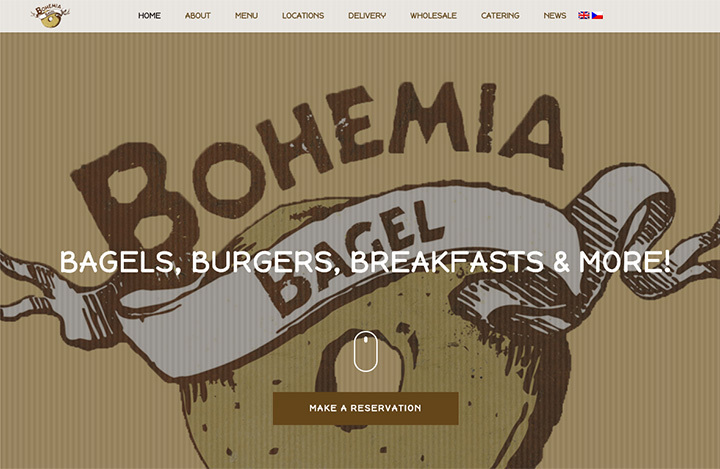 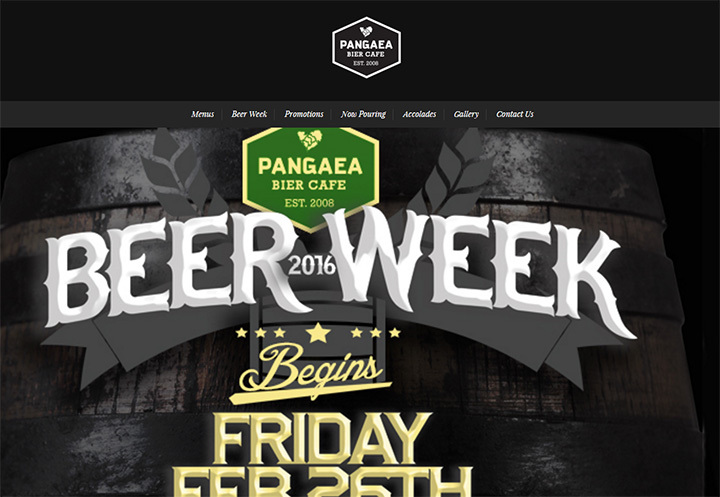 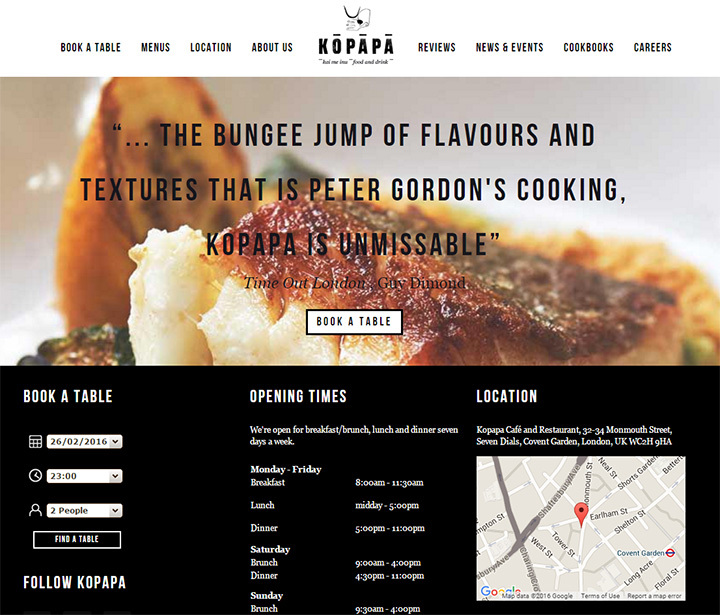 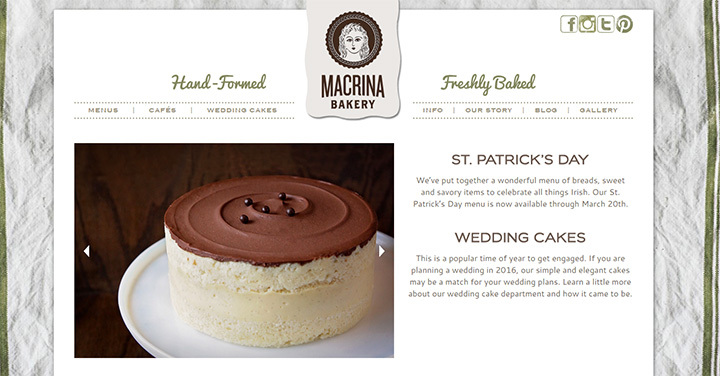 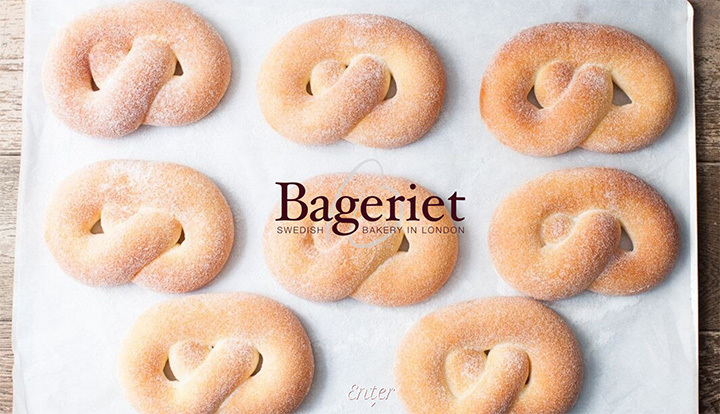 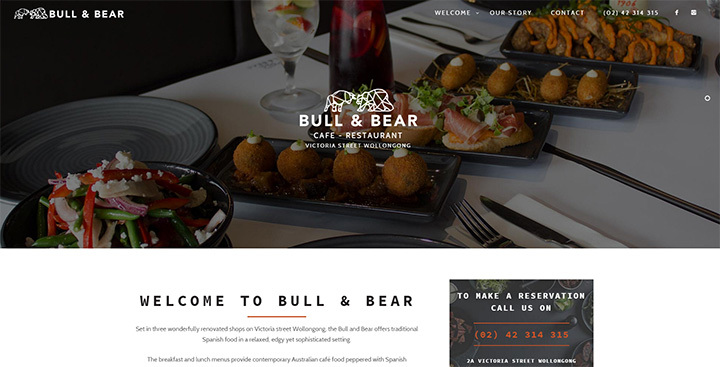 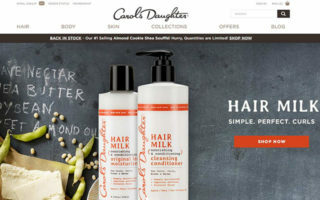 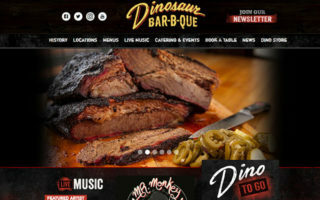 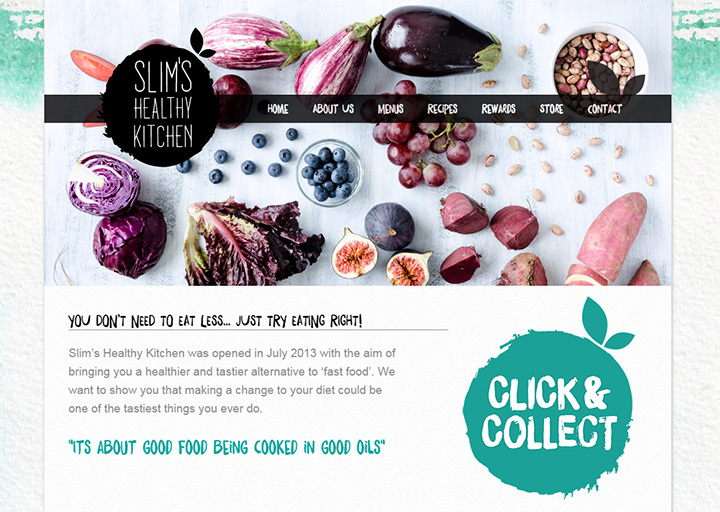 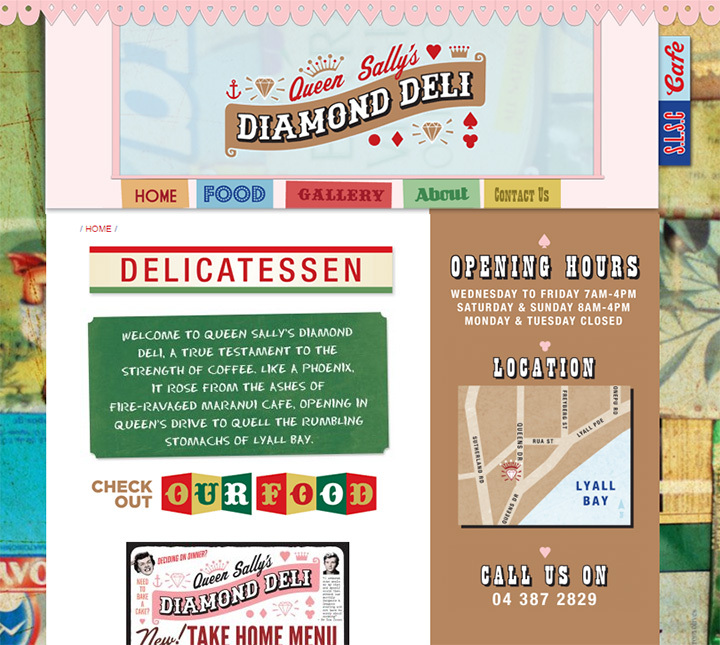 Most follow similar design patterns as restaurant sites, but it’s nice to see prime examples of top-quality websites in this space of food service. 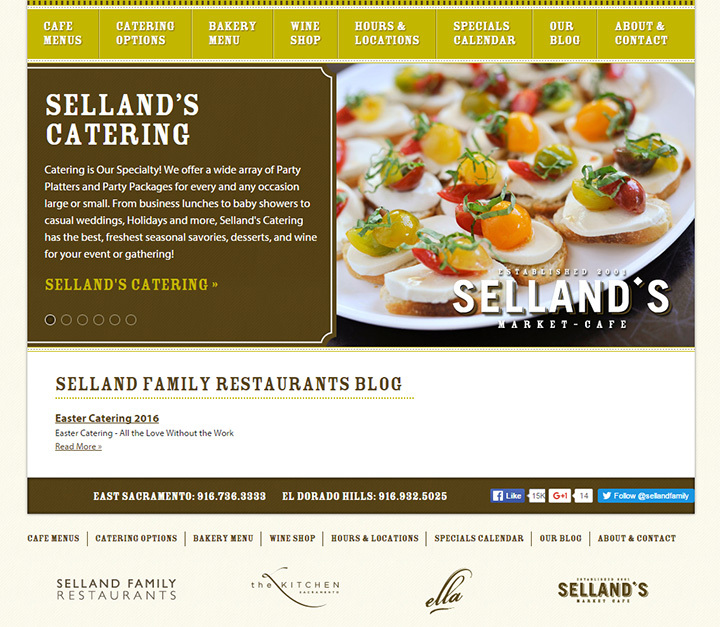 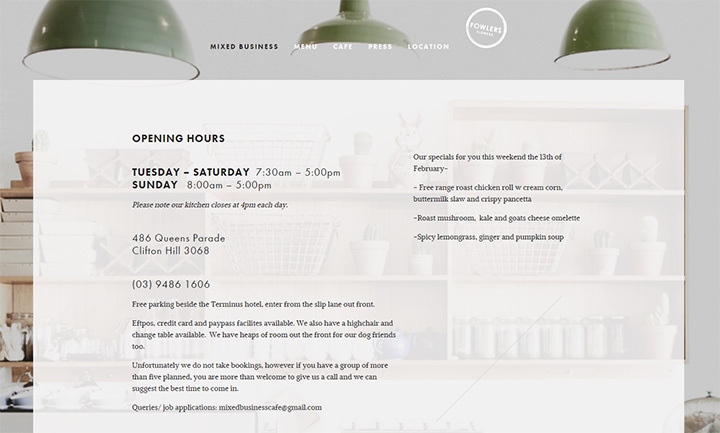 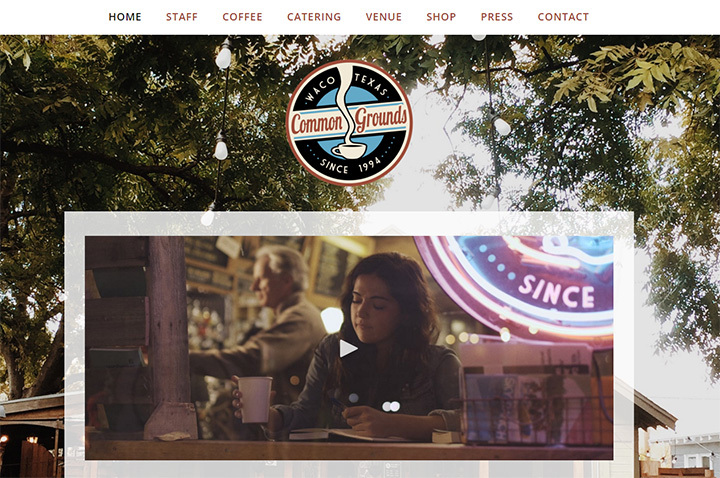 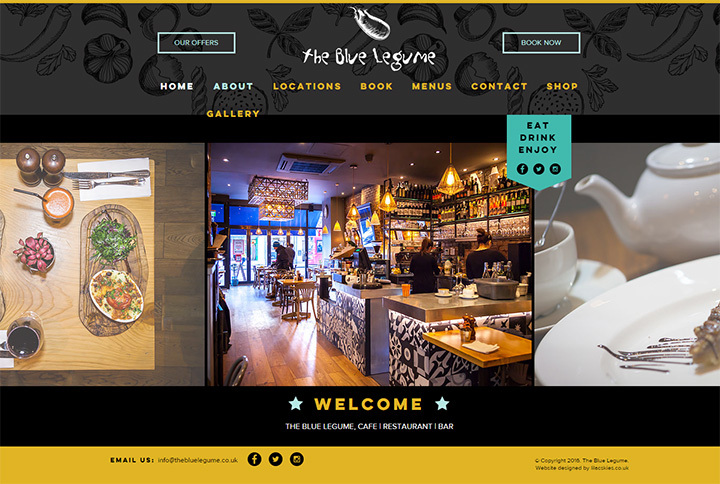 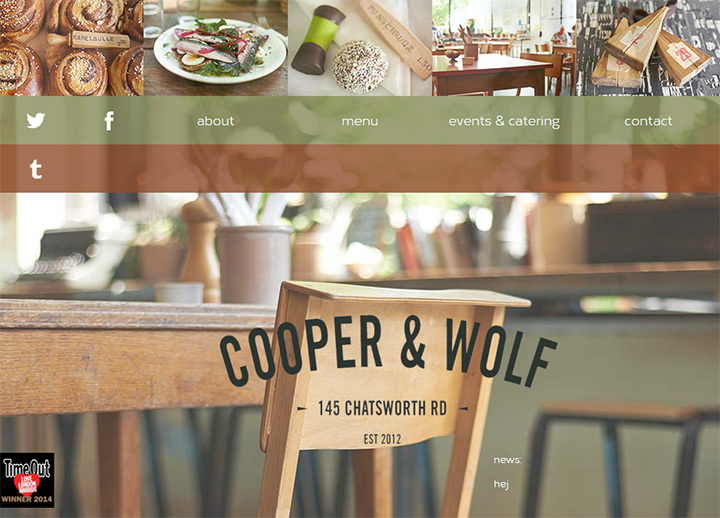 If you need a website for your café or coffee house then our restaurant site setup guide might be perfect. 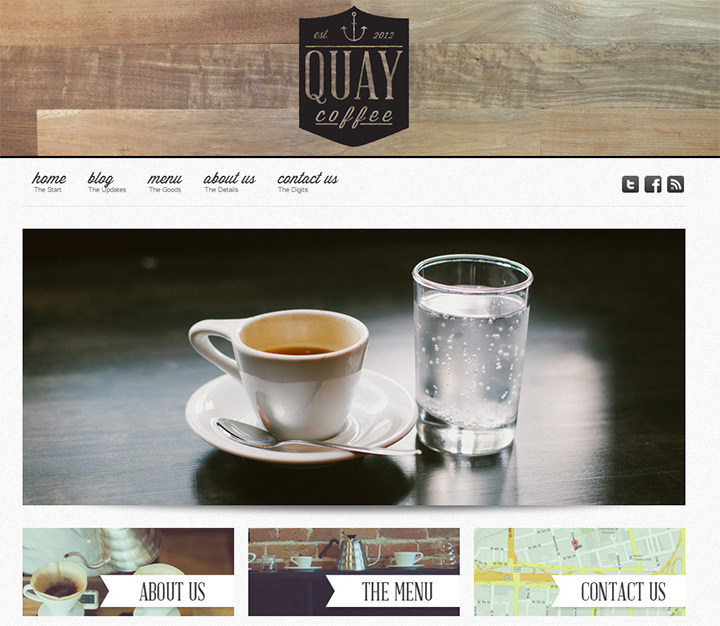 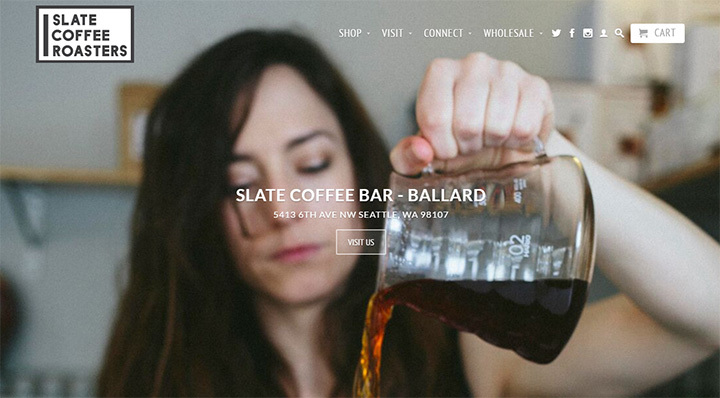 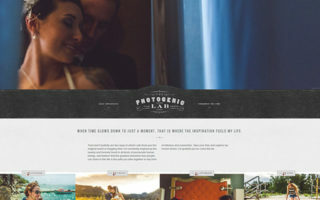 This guide can help any café owner make their own website dirt cheap without sacrificing quality.